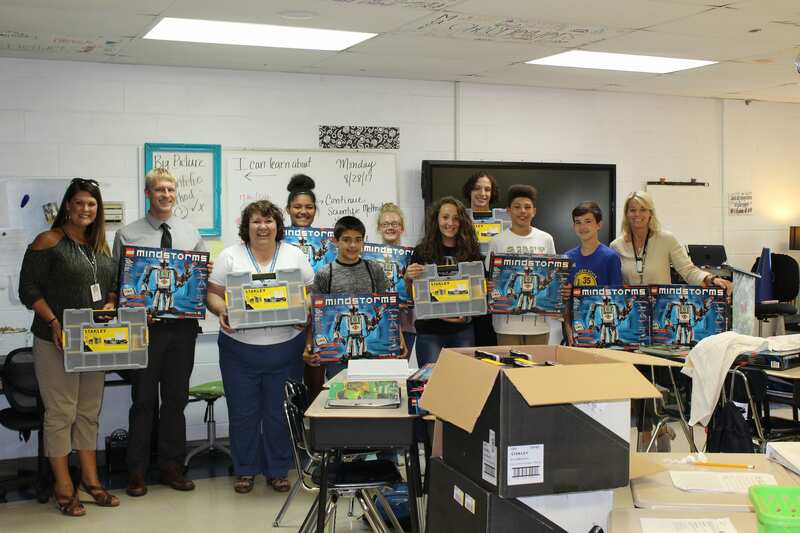 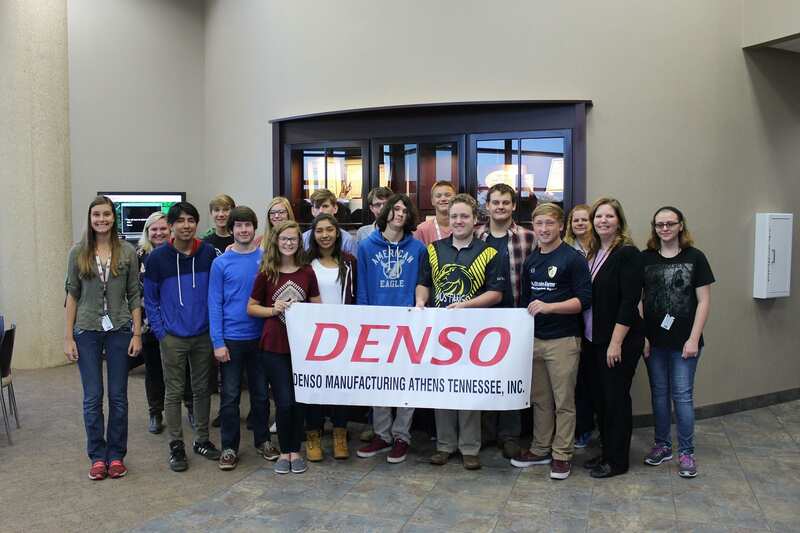 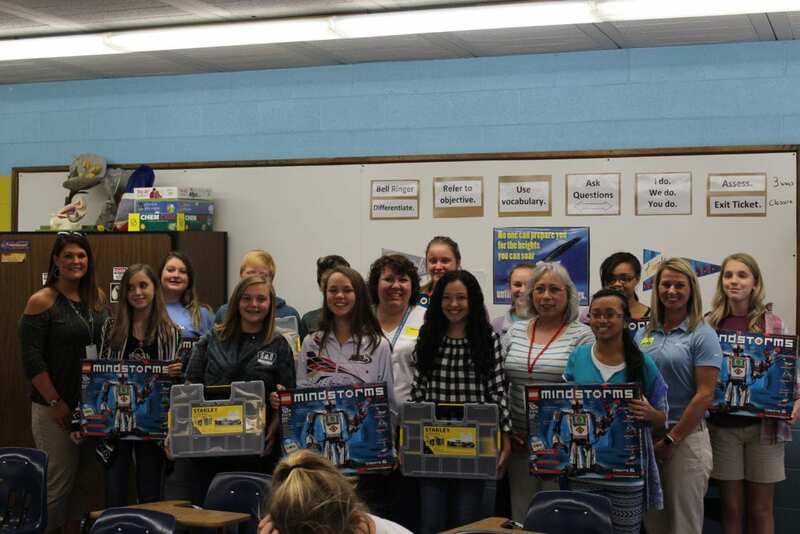 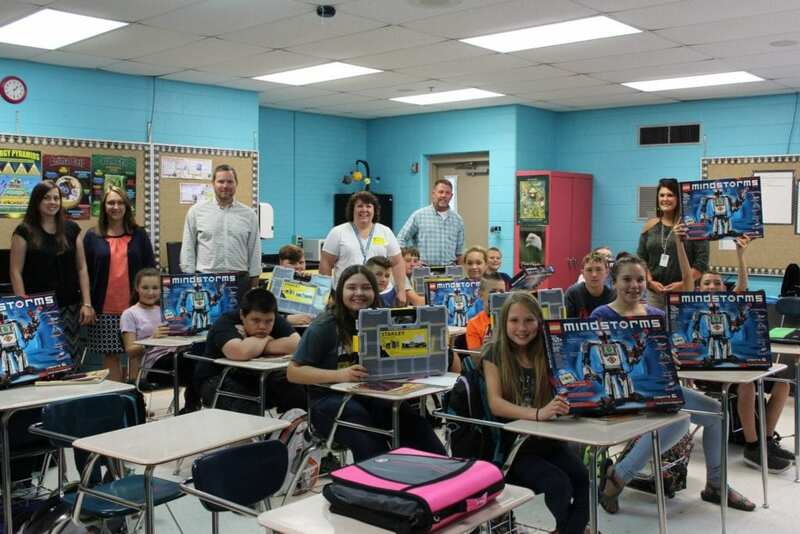 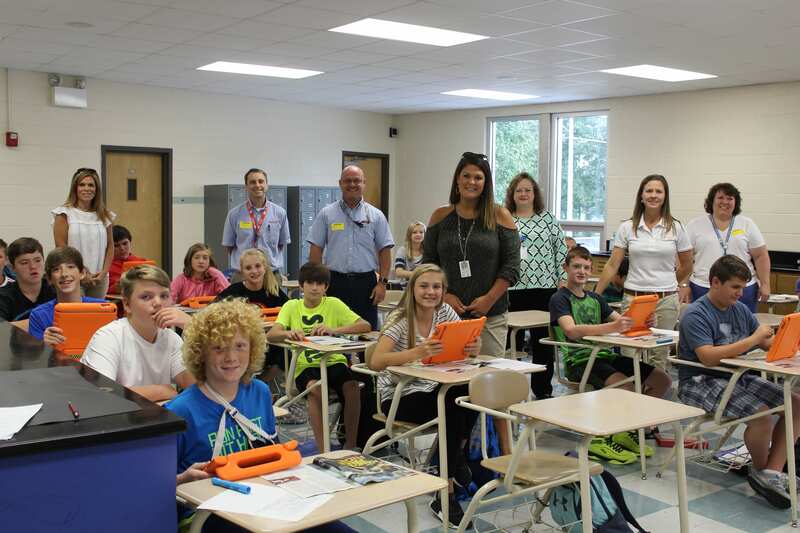 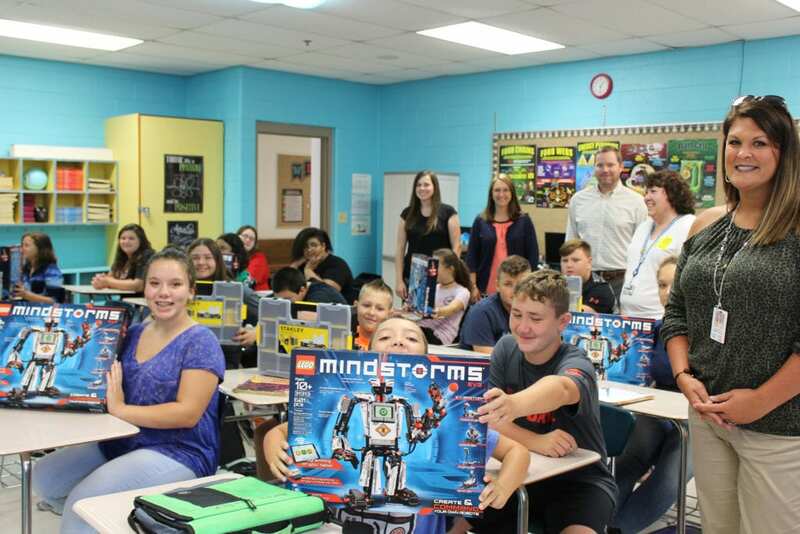 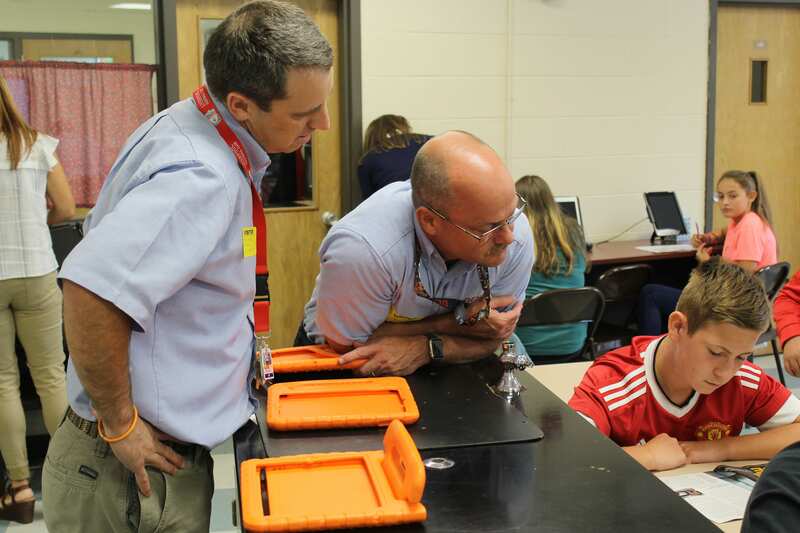 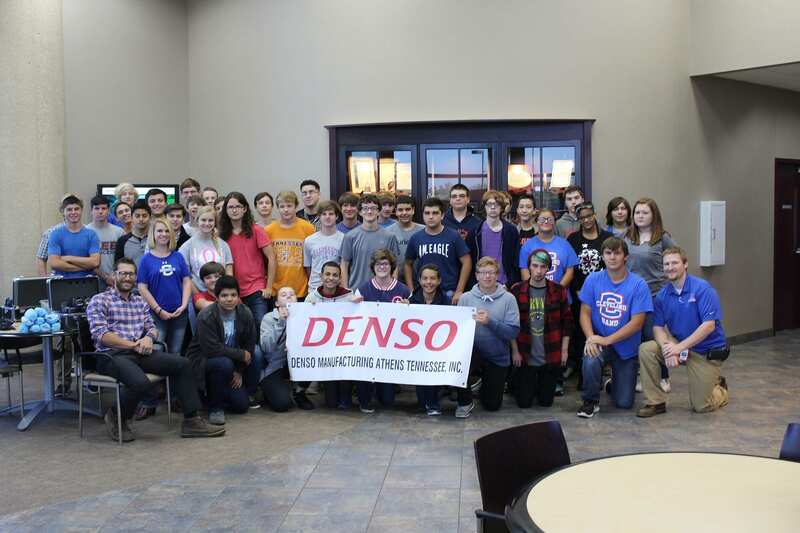 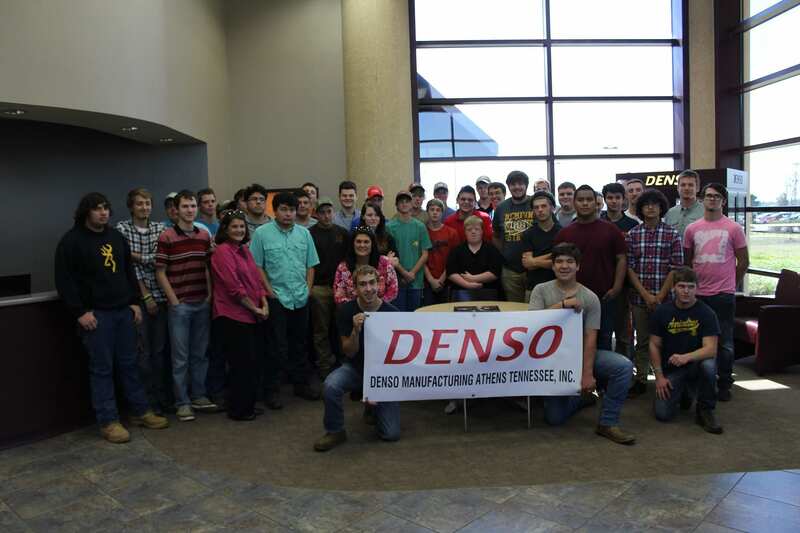 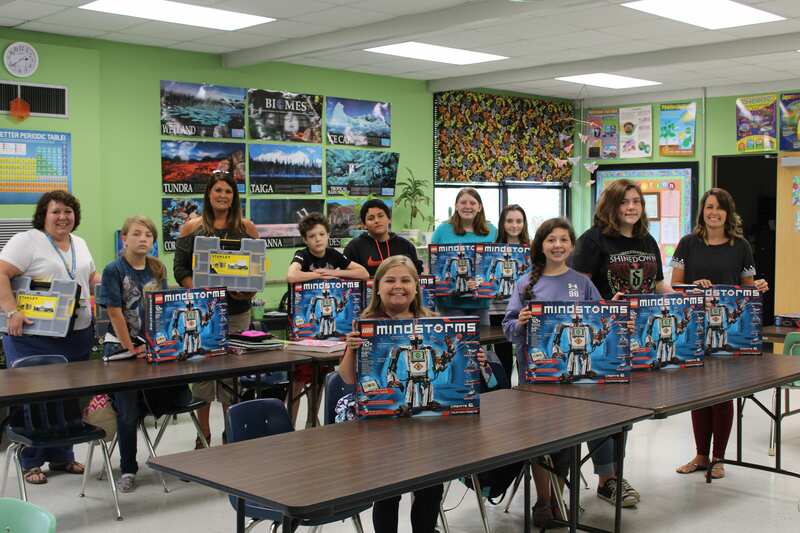 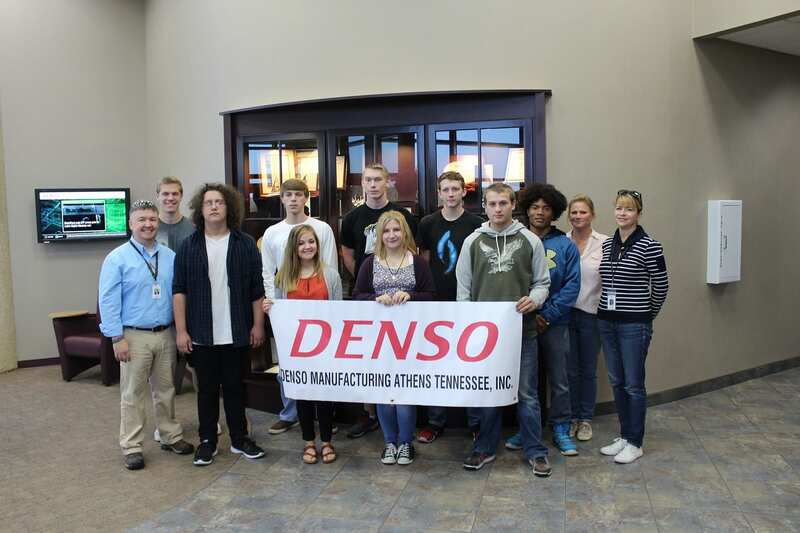 DENSO donates to STEM education at local elementary schools in Athens, TN. 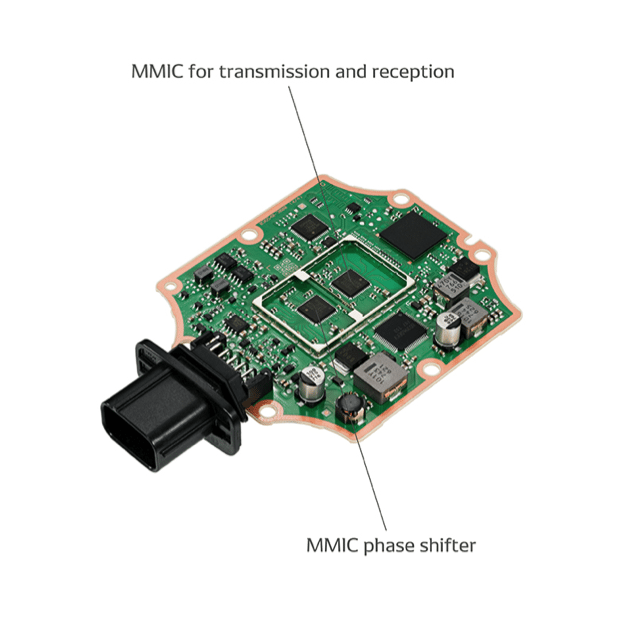 The semiconductor wafer for MMIC* manufactured by TowerJazz (http://towerjazz.com) is used to stabilize the output level and receiving sensitivity. 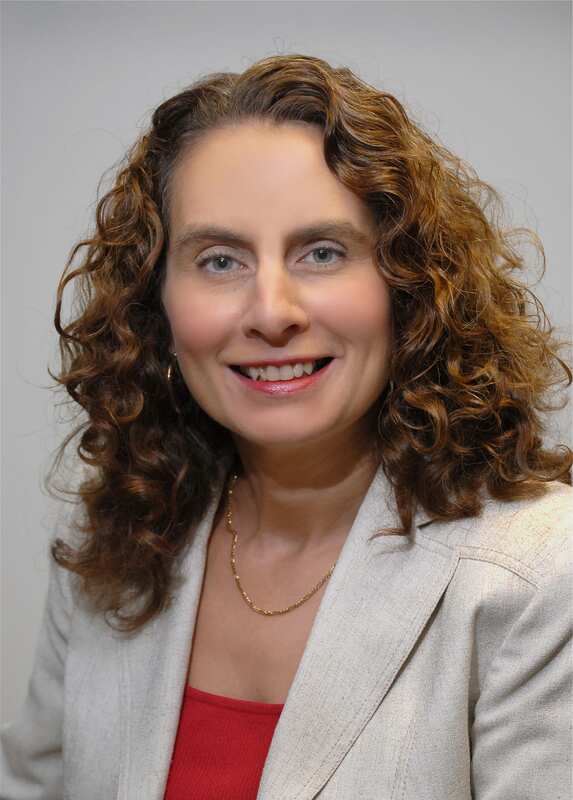 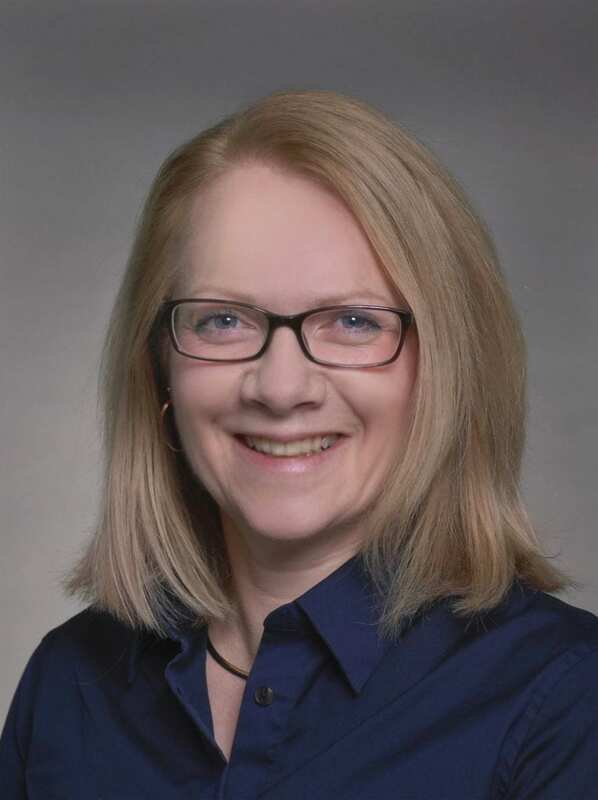 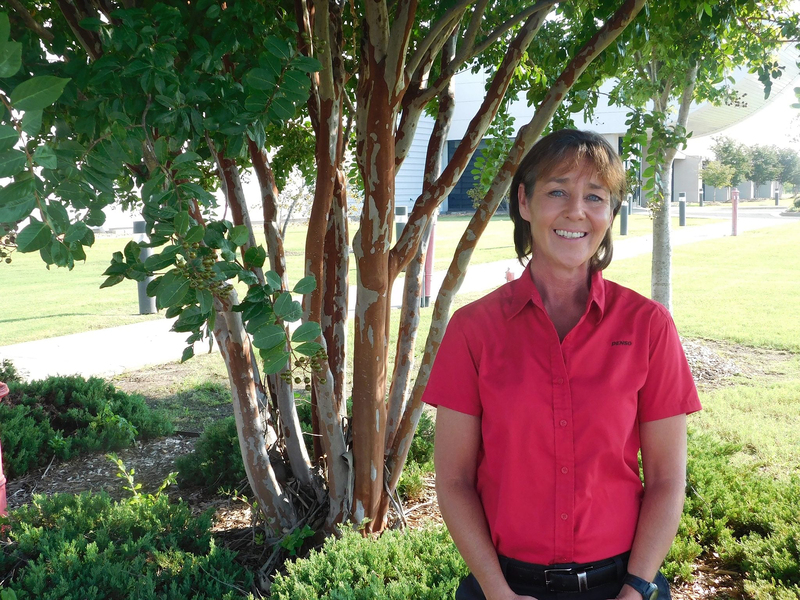 Denise Carlson is vice president of the North American Production Innovation Center (NAPIC) Planning and NAPIC Material Engineering groups at DENSO International America, Inc. (DIAM). 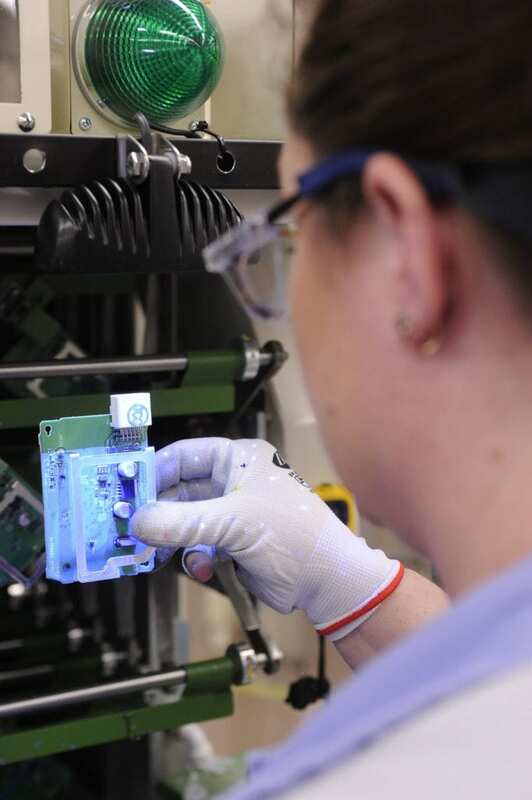 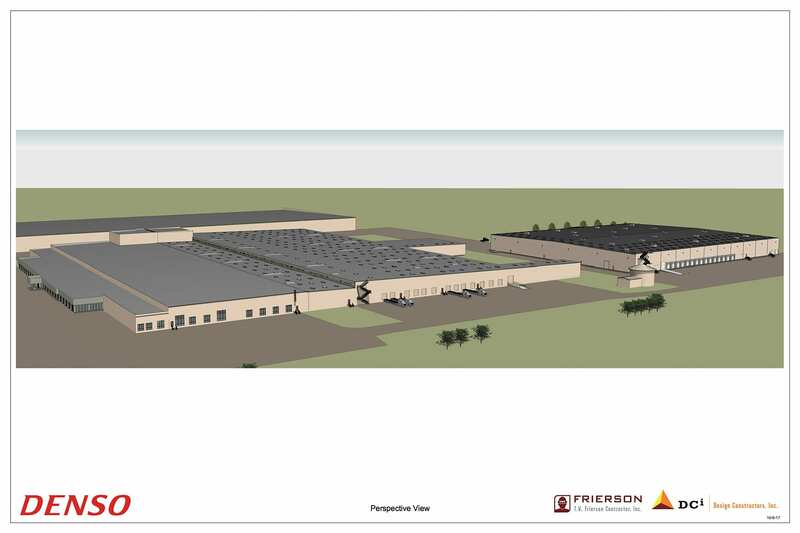 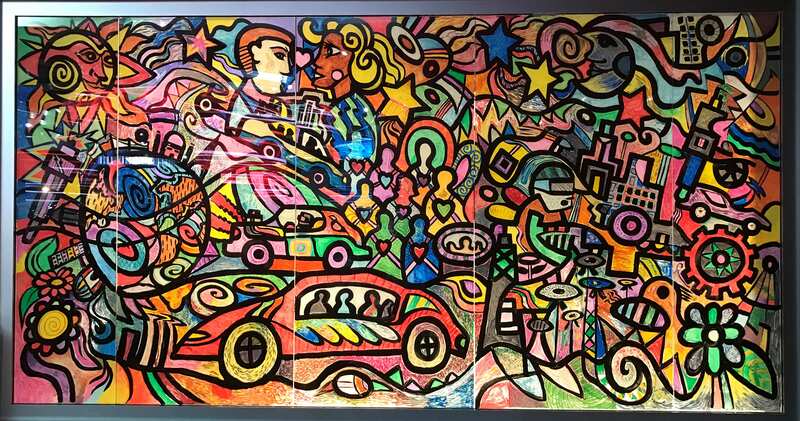 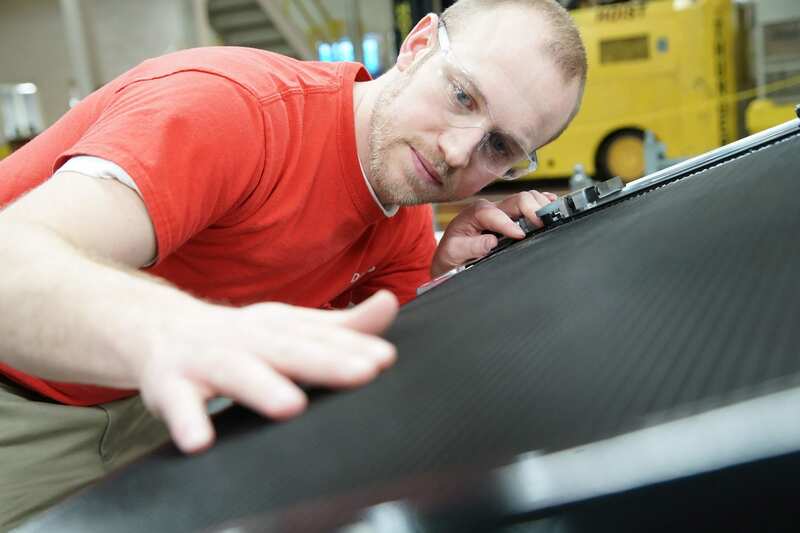 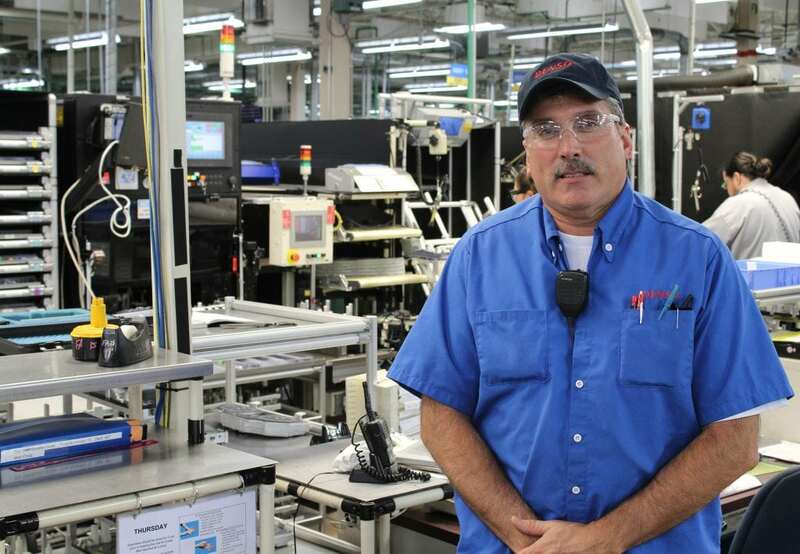 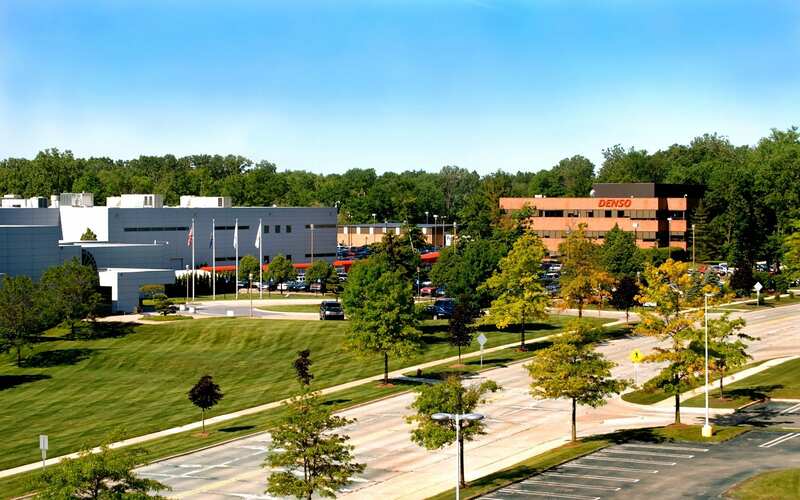 Located in Southfield, Michigan, Carlson oversees Material Development, Material Quality Assurance (MQA), and Material Education for the company’s North American product groups. 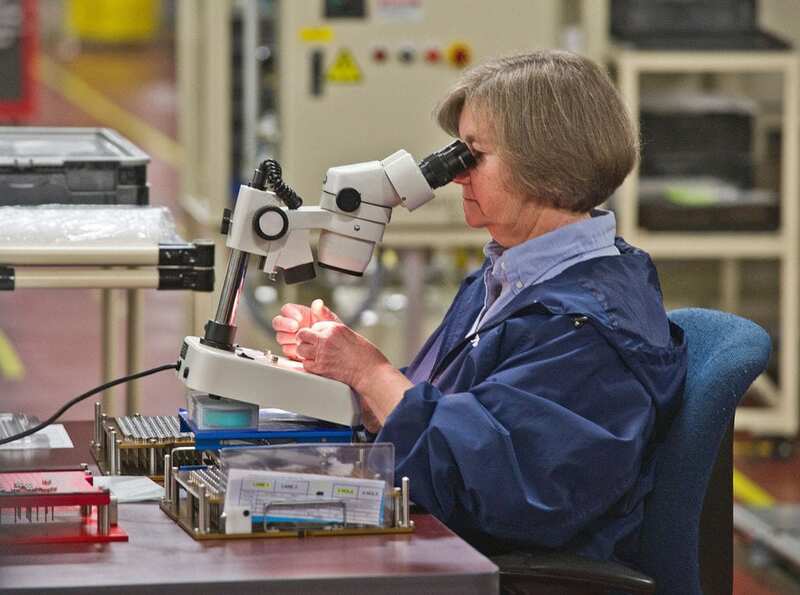 Additionally, as the lead of NAPIC planning team, she works collaboratively with the Global Production Innovation Center to align resources to support NA Manufacturing. 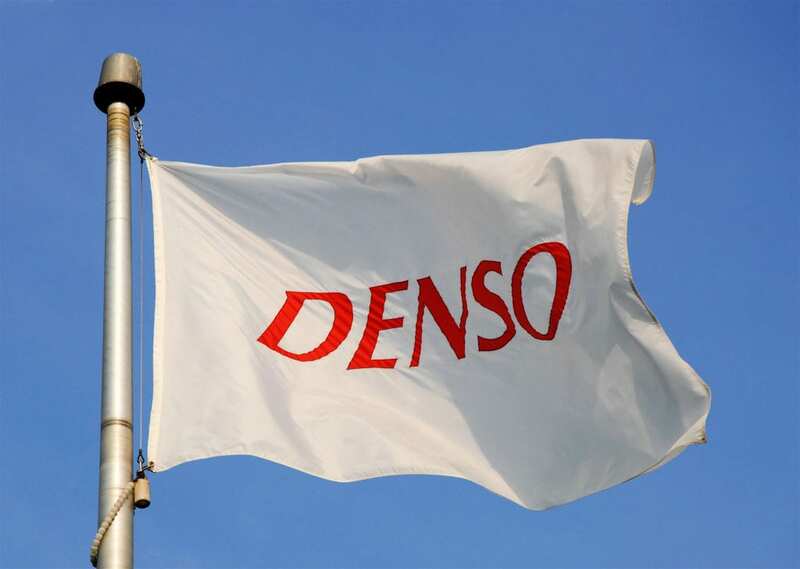 KARIYA (Japan) – DENSO Corporation today announced that it will build an additional plant to expand production to include instrument clusters at the DENSO Iwate plant in Kanegasaki-cho, Iwate Prefecture, to enhance the competitiveness of the group’s production system in Japan. 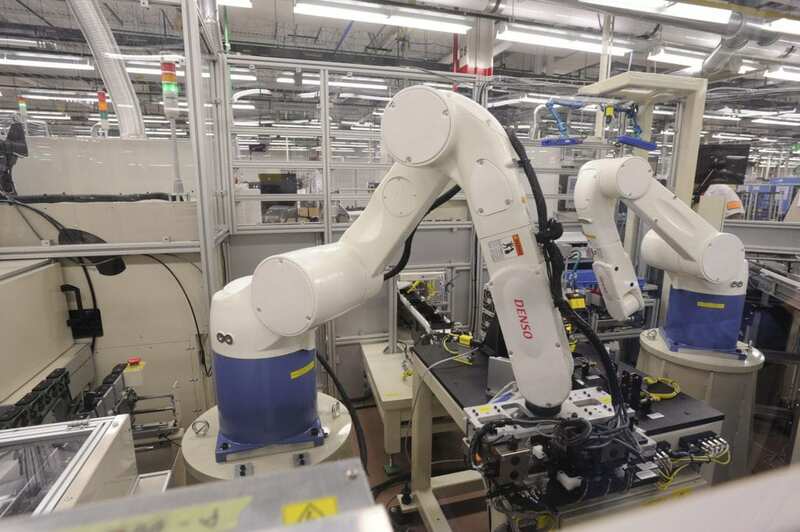 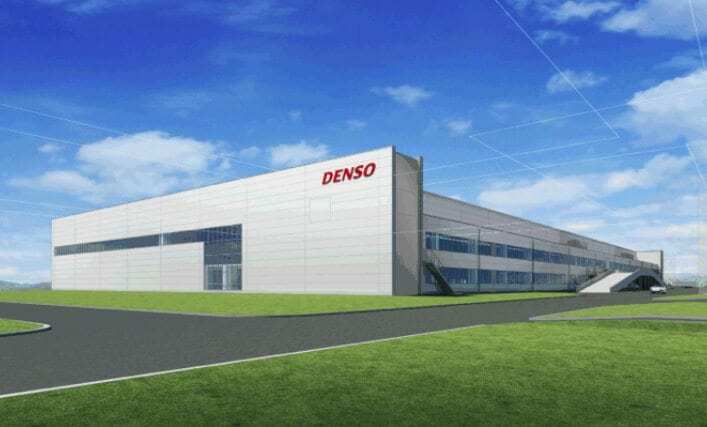 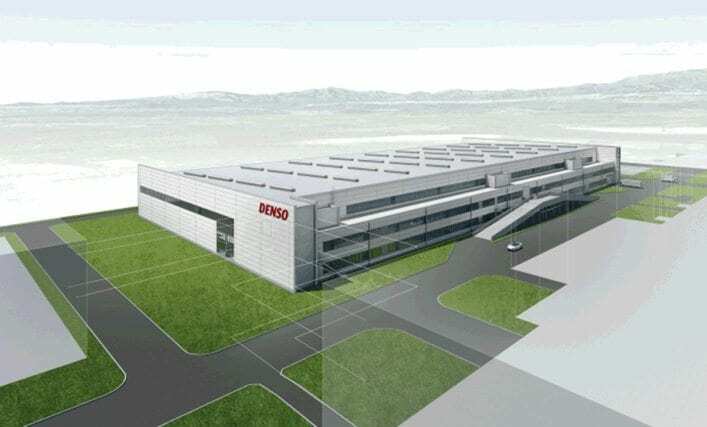 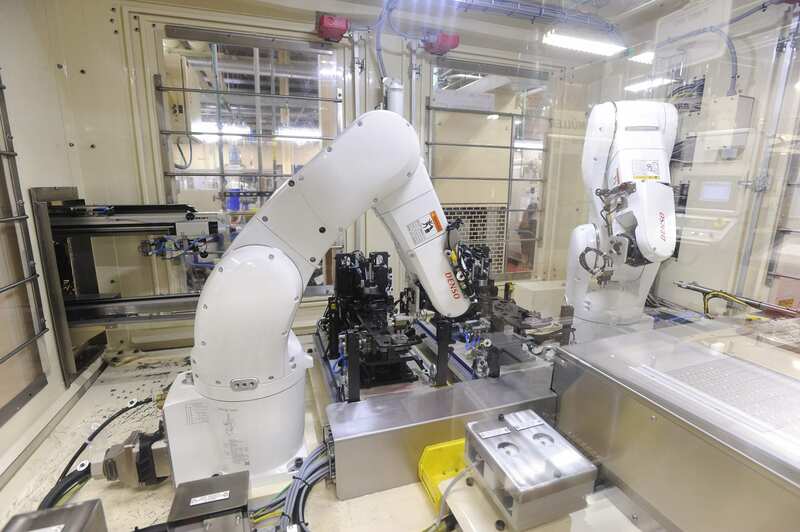 DENSO Corporation today announced that it will build an additional plant to expand production to include instrument clusters at the DENSO Iwate plant in Kanegasaki-cho, Iwate Prefecture, to enhance the competitiveness of the group’s production system in Japan. 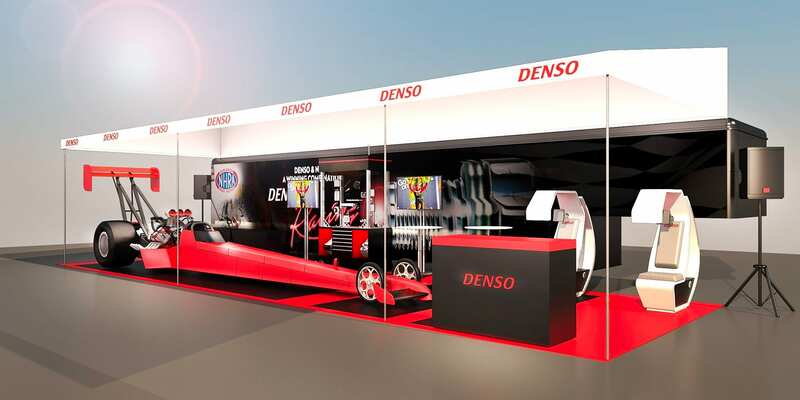 SAE world congress trade show booth. 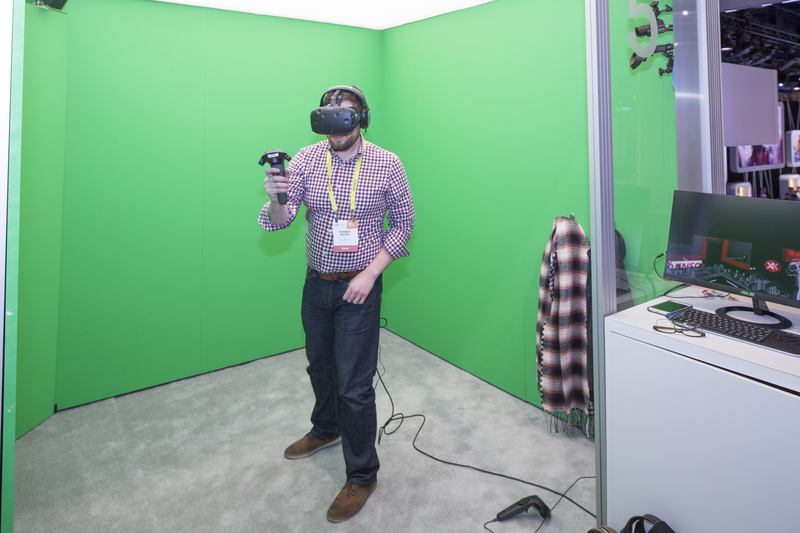 Innovation comes to life through manufacturing. 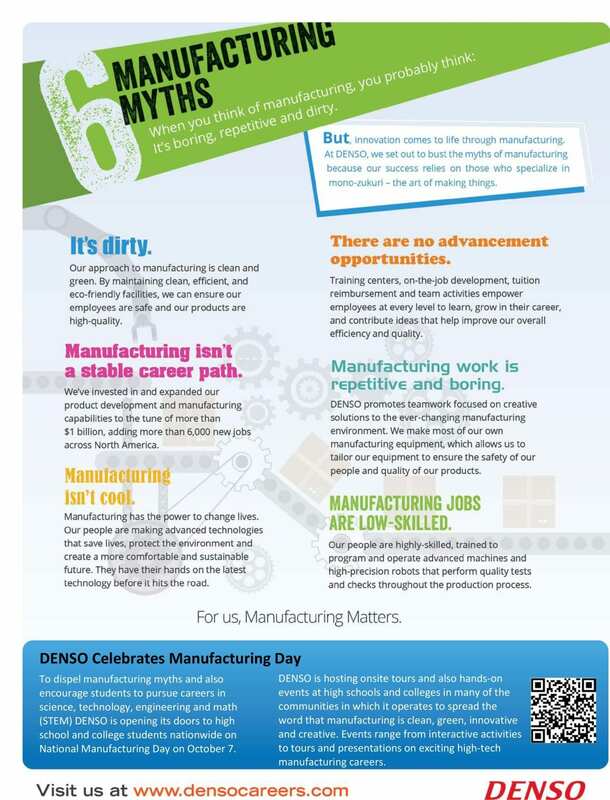 At DENSO, we set out to bust the myths of manufacturing because our success relies on those who specialize in mono-zukuri – the art of making things. 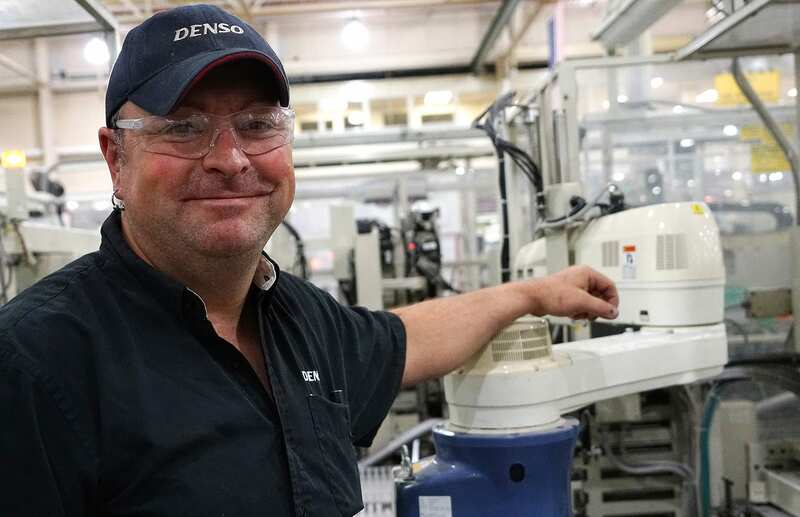 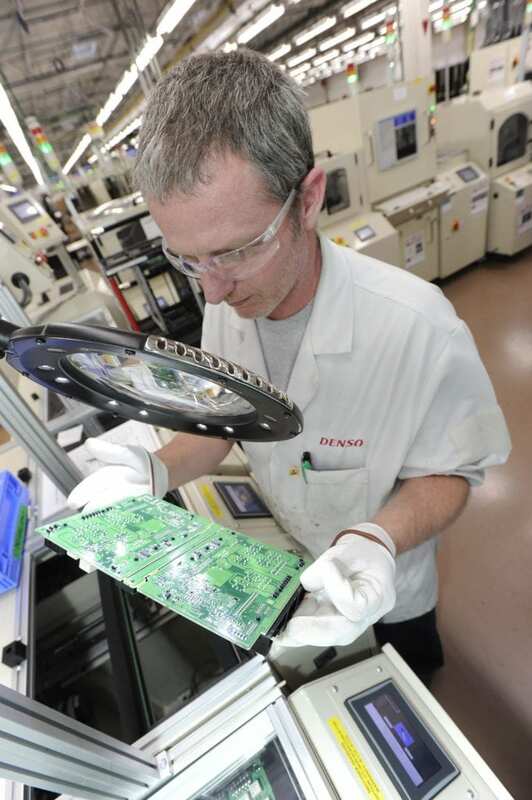 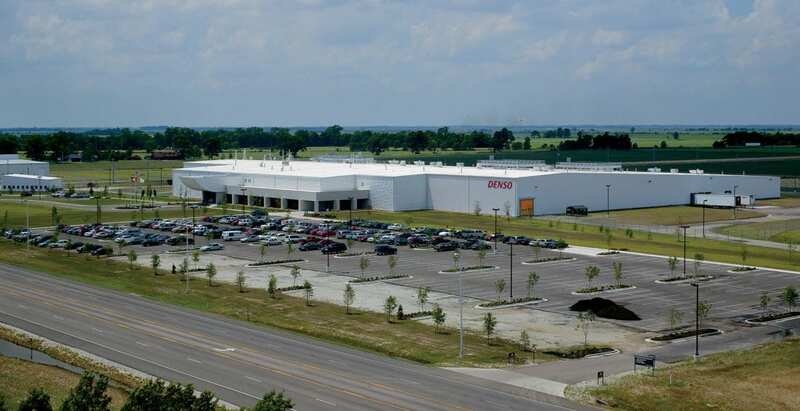 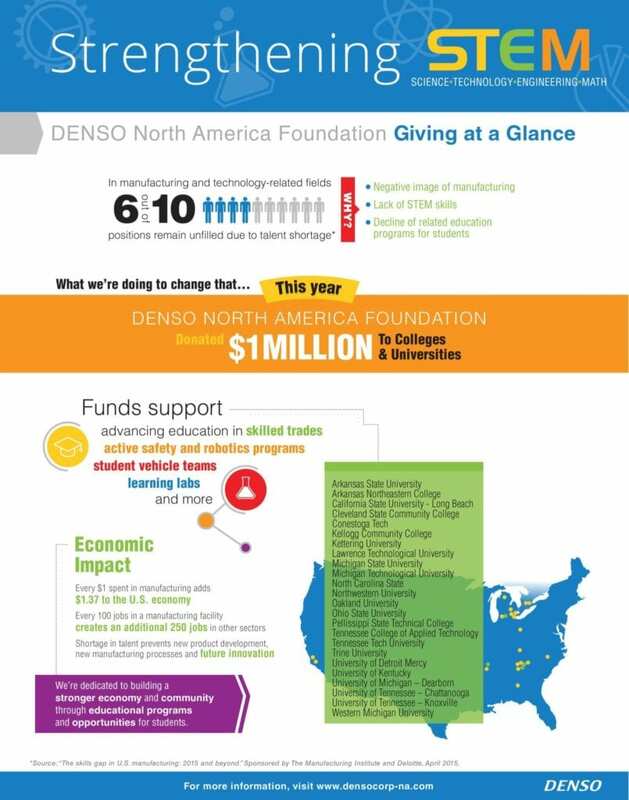 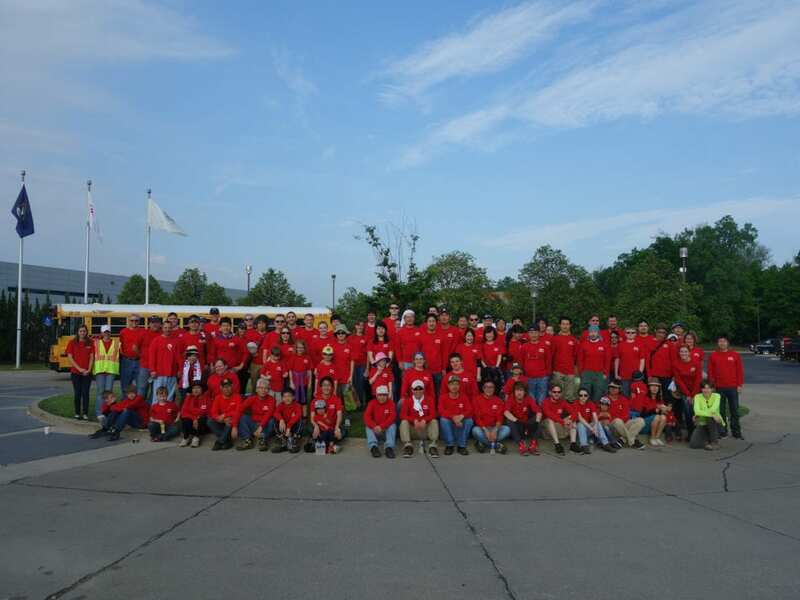 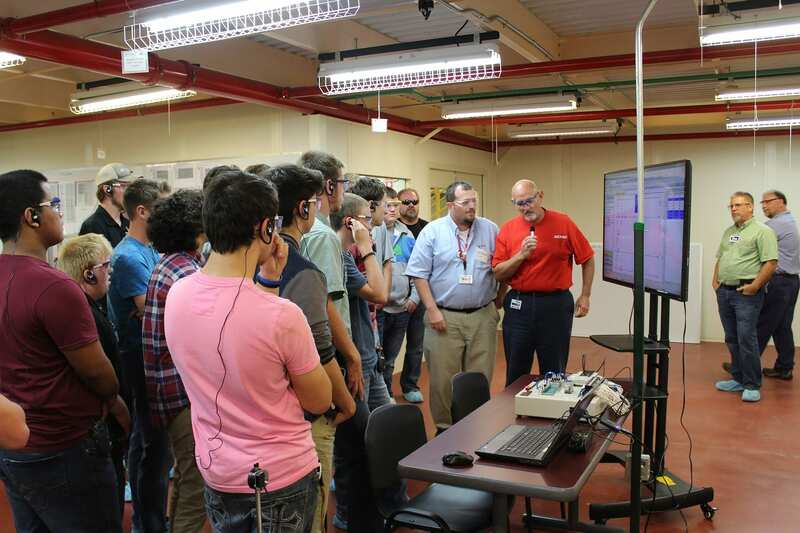 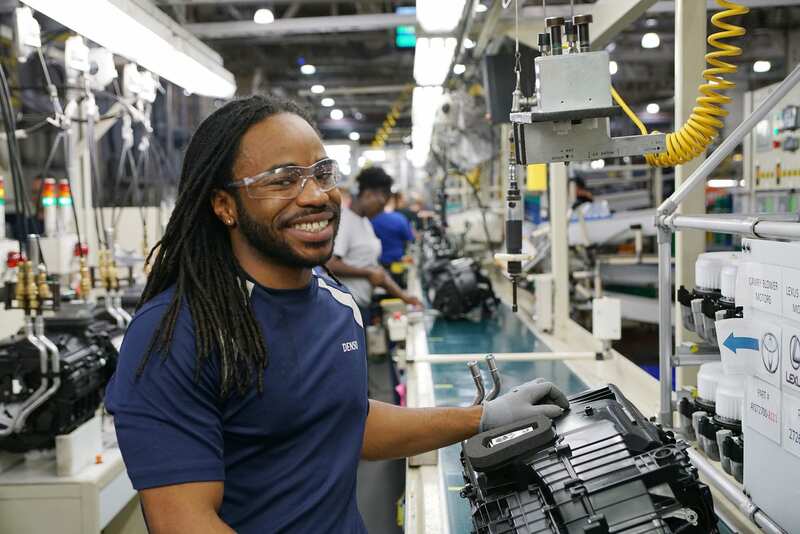 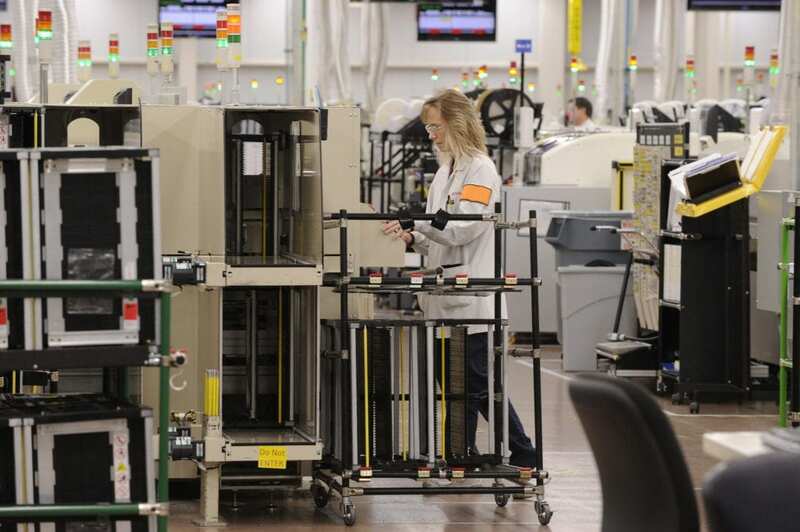 Currently, in North America, DENSO employs more than 17,000 people at 33 consolidated companies and affiliates. 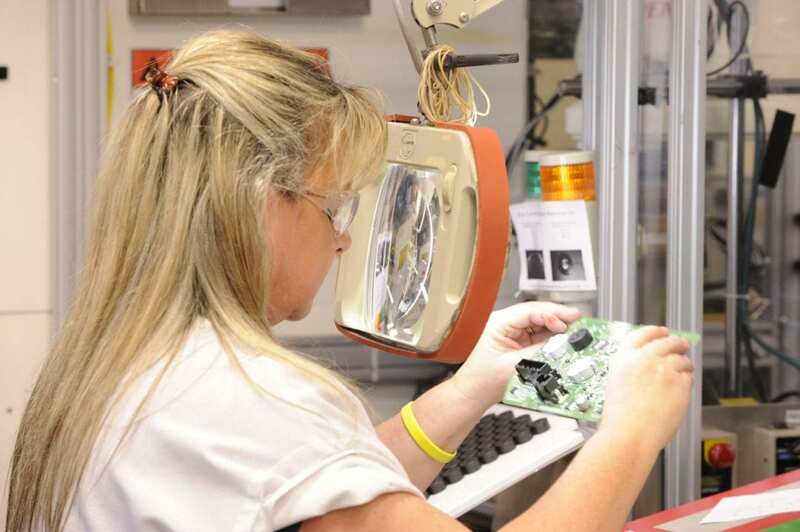 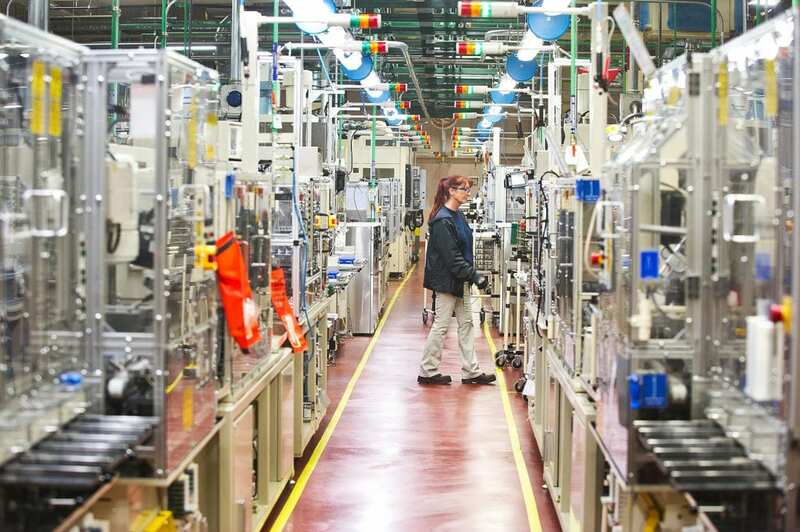 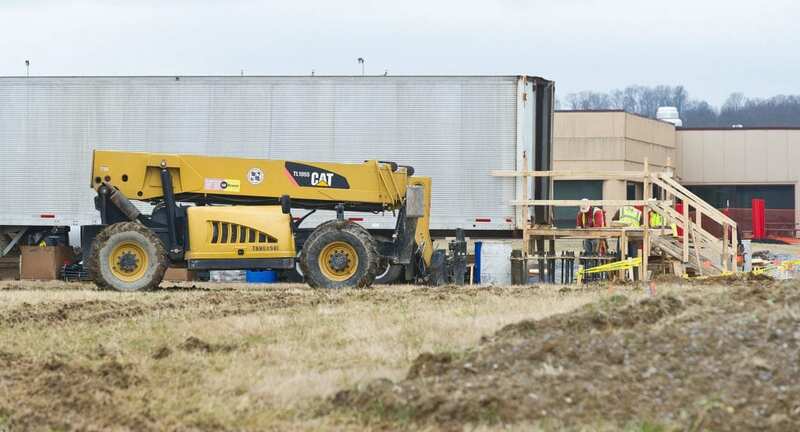 Of these, 28 are manufacturing facilities located in the U.S., Canada and Mexico. 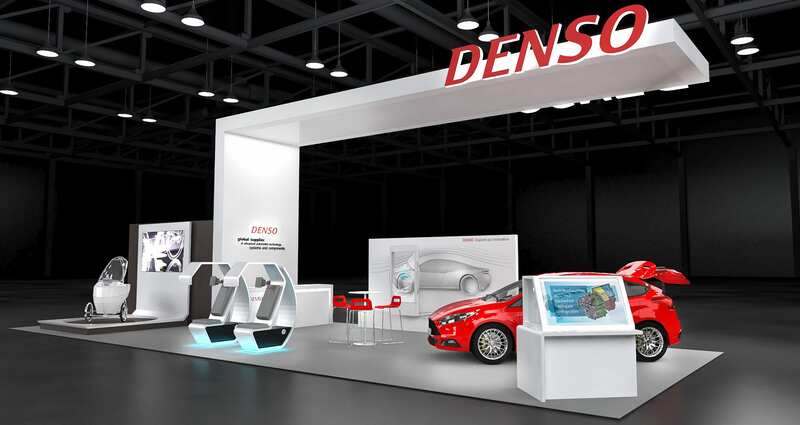 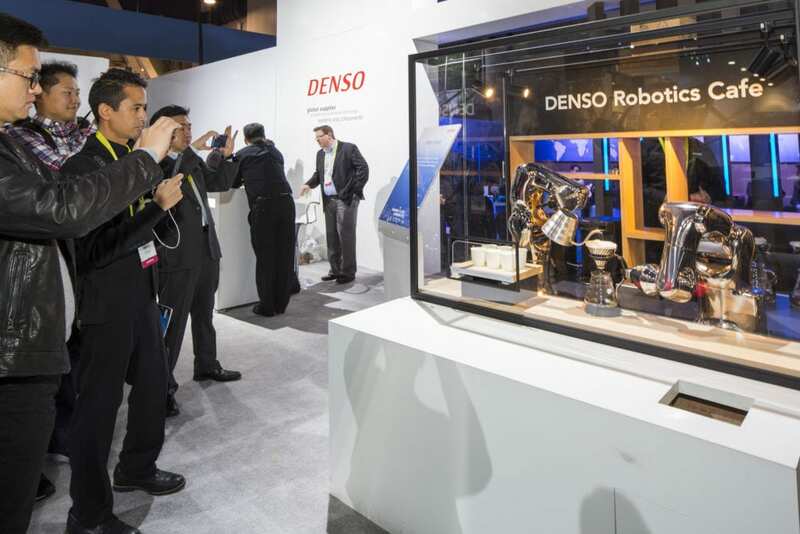 Global automotive supplier DENSO Corporation will exhibit at the 44th Tokyo Motor Show being held at the Tokyo International Exhibition Center Oct. 30 – Nov. 8. DENSO Corporation is helping Toyota Motor Corp. make its next generation Prius safer, more fuel efficient and greener for the environment. 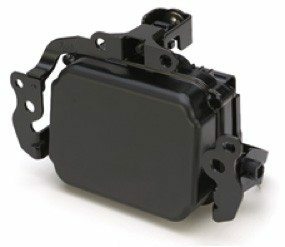 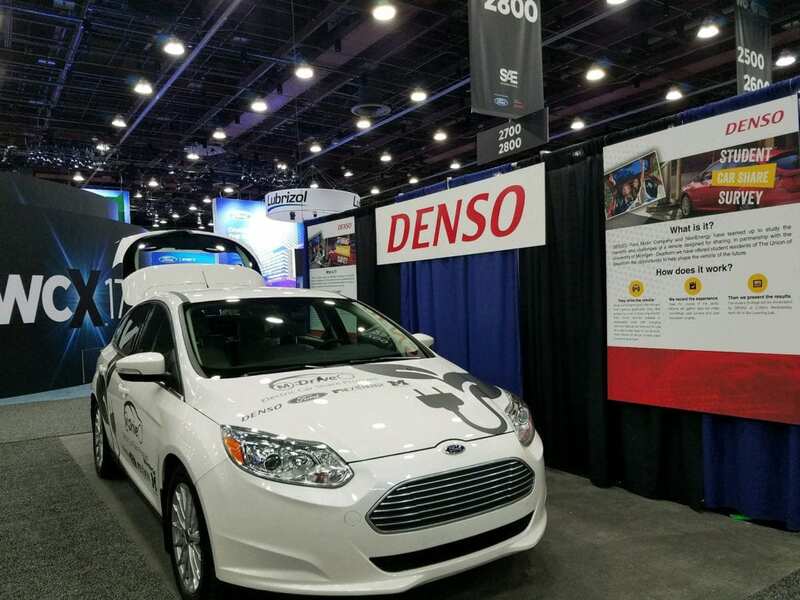 DENSO has worked with Toyota to develop new hybrid, sensing and thermal technologies that help improve the safety, comfort and environmental performance of Toyota’s new Prius, which launches in Japan in December and in other regions around the world early 2016. 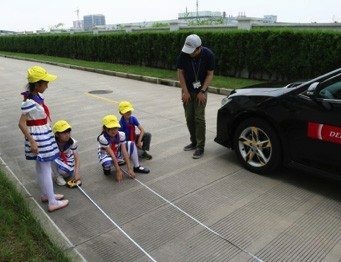 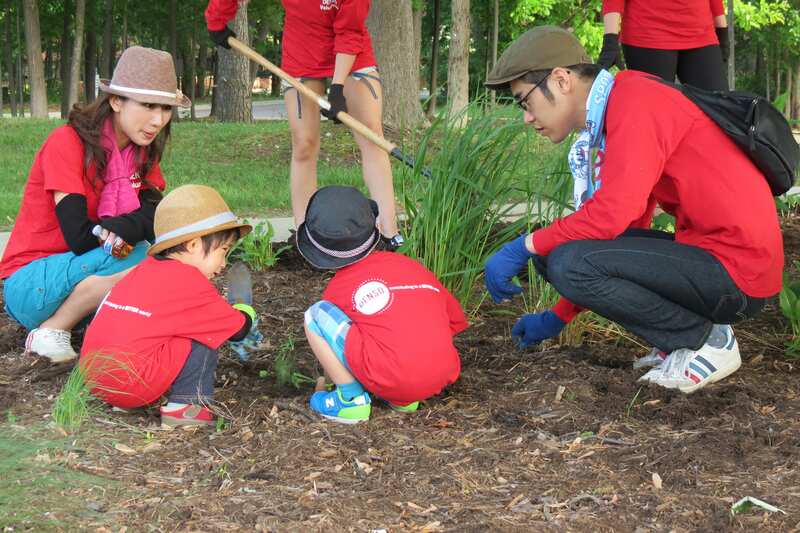 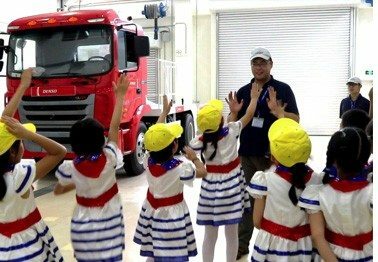 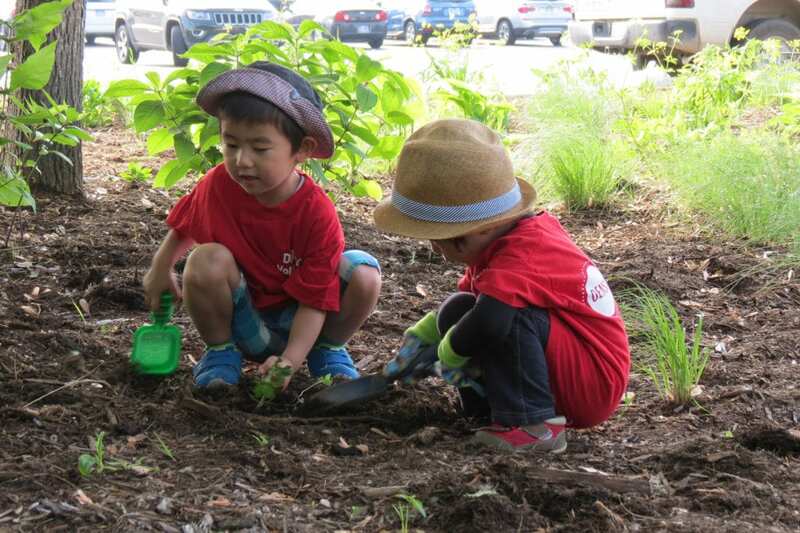 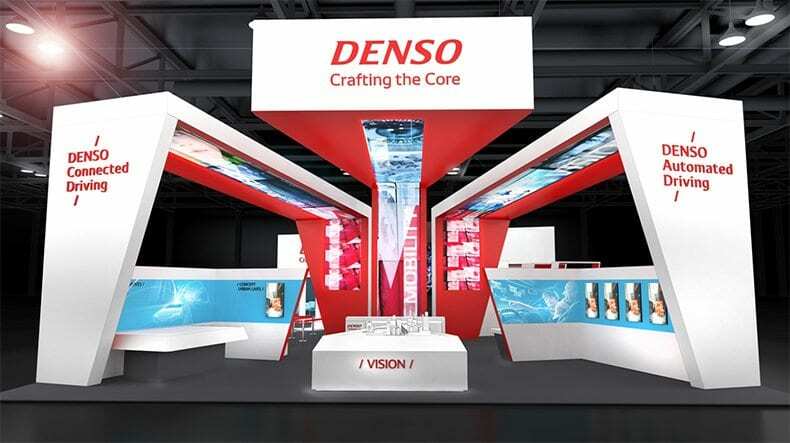 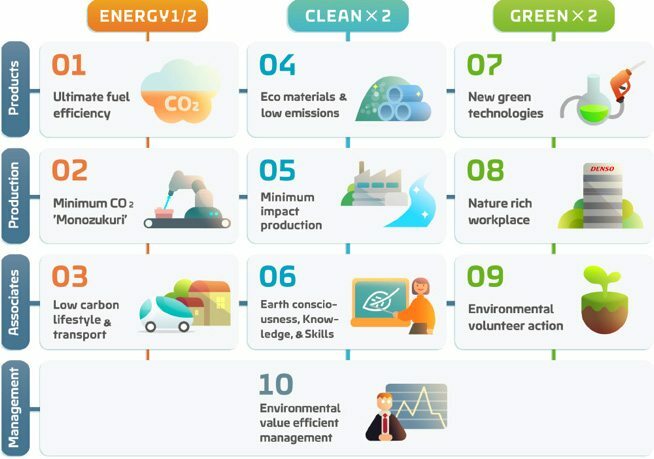 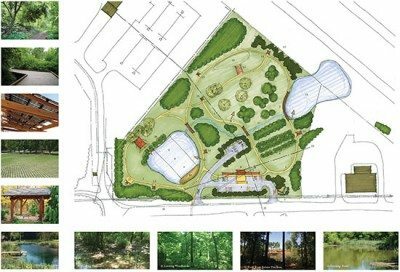 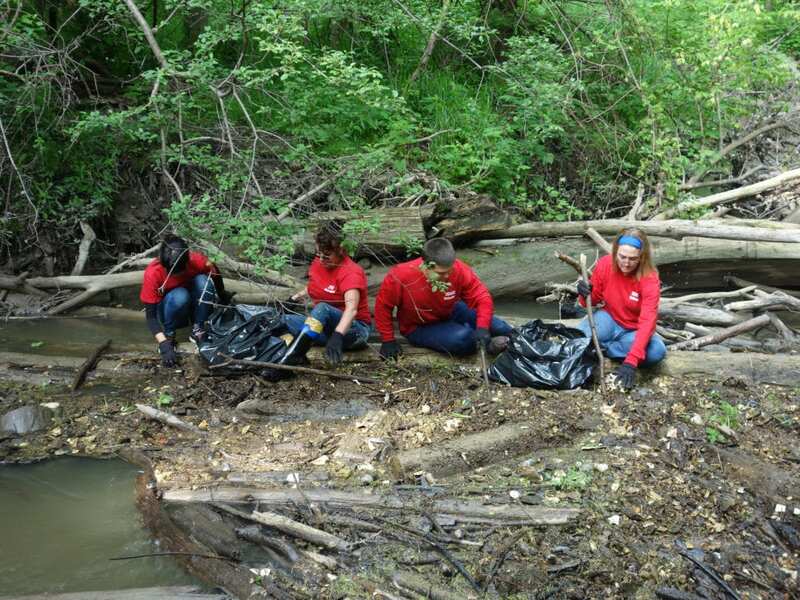 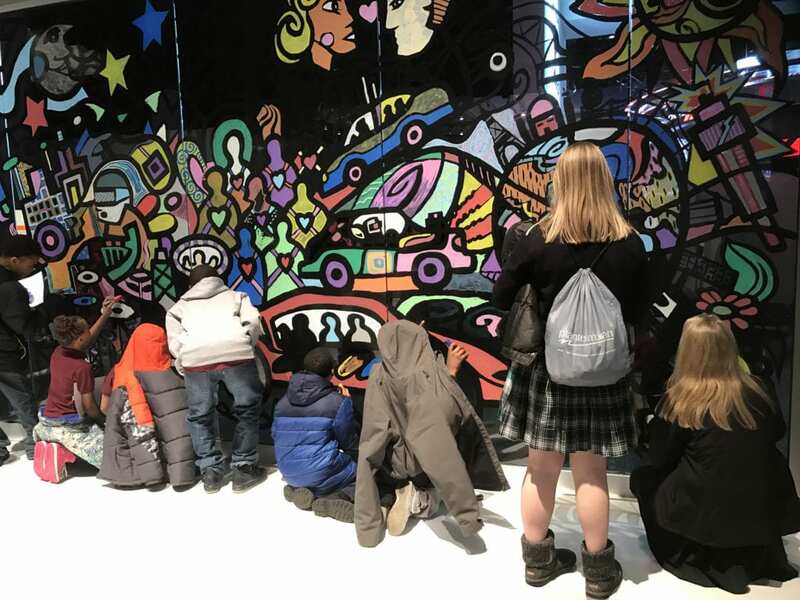 DENSO Corporation has formulated ECO VISION 2025, its 10-year environmental policy and action plan to help resolve environmental and energy issues and conduct business in harmony with nature. 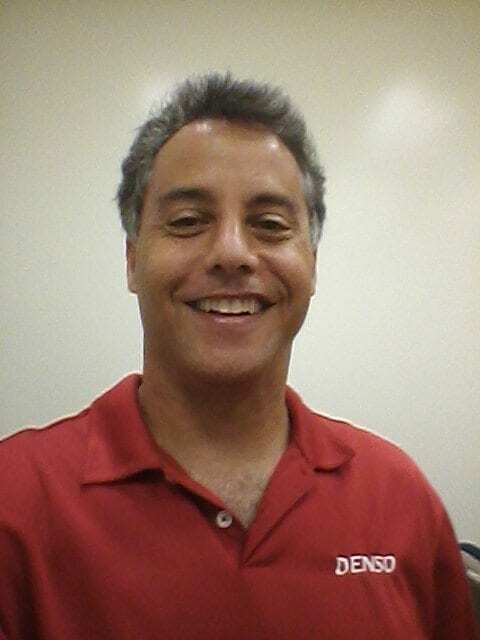 Text books can only take you so far. 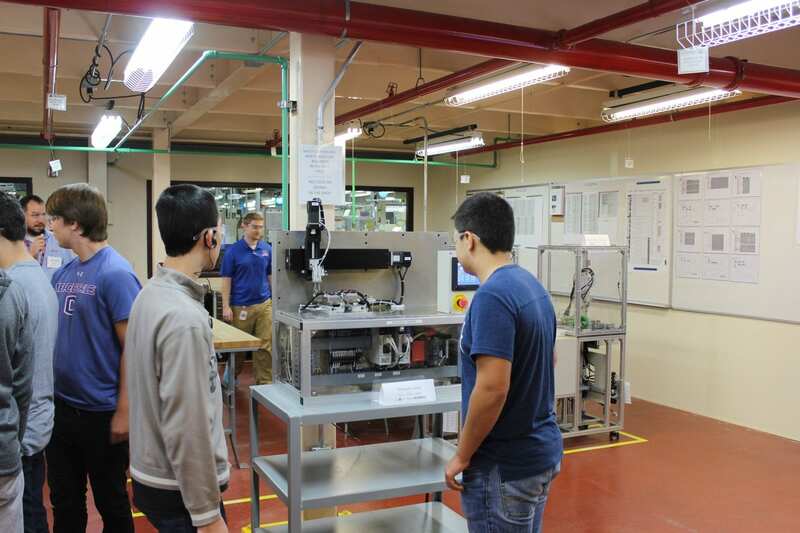 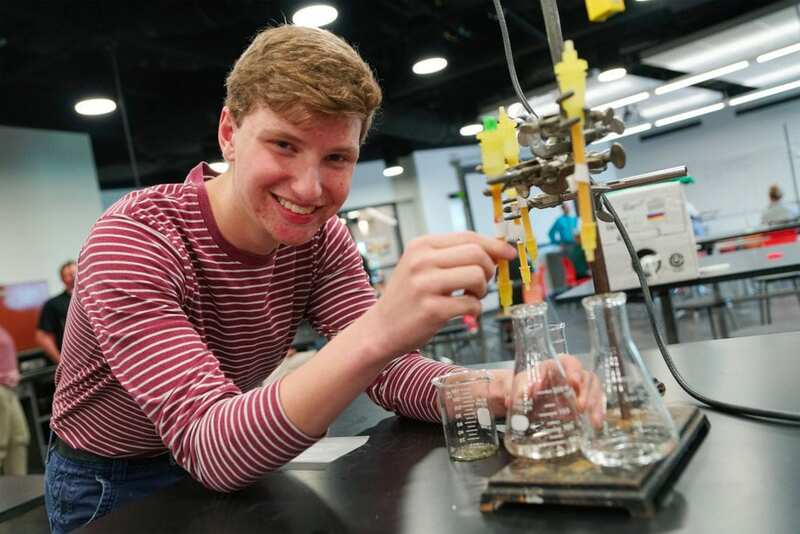 But complement a student’s textbook knowledge with hands-on problem solving, troubleshooting, teamwork and technical work – now you have an engineer or technical expert ready to develop, improve and build technologies that will help our society. 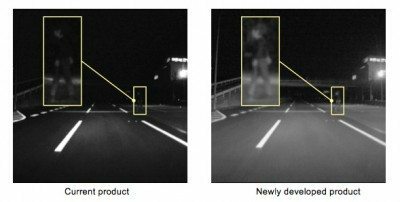 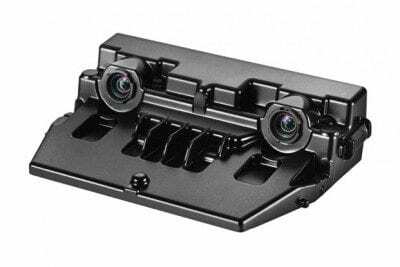 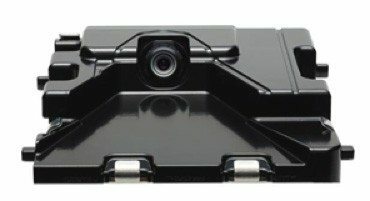 DENSO Corporation today announced that the image sensors provided by Sony Semiconductor Solutions Corporation has helped DENSO improve the performance of its in-vehicle vision sensors* and can now detect pedestrians during night conditions. 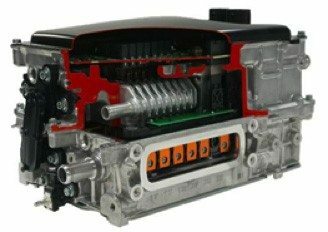 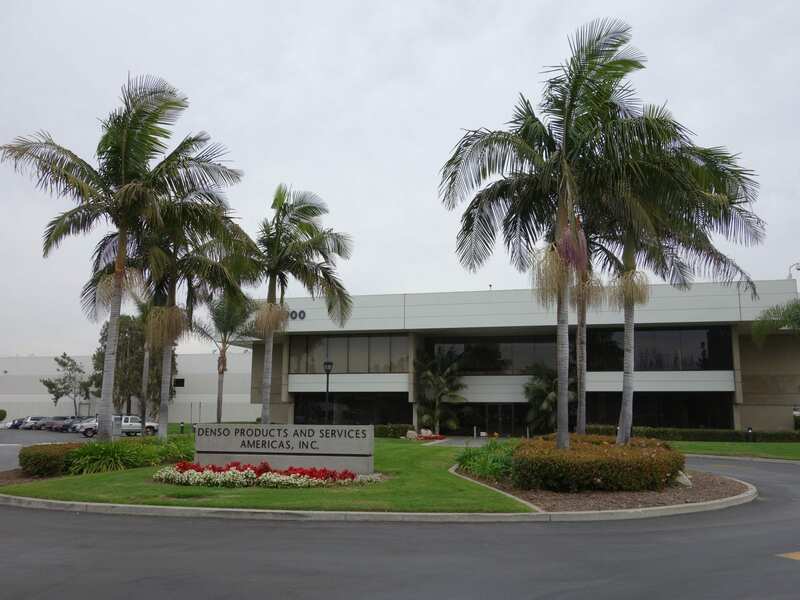 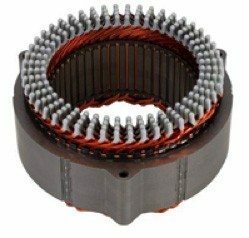 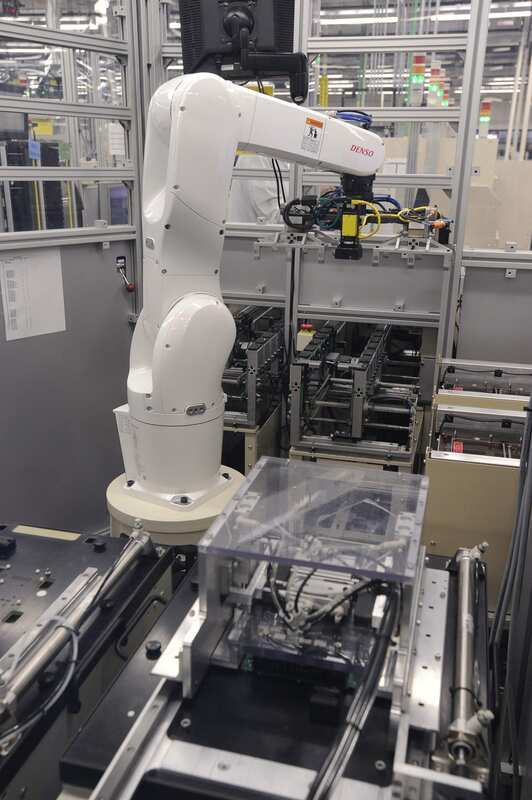 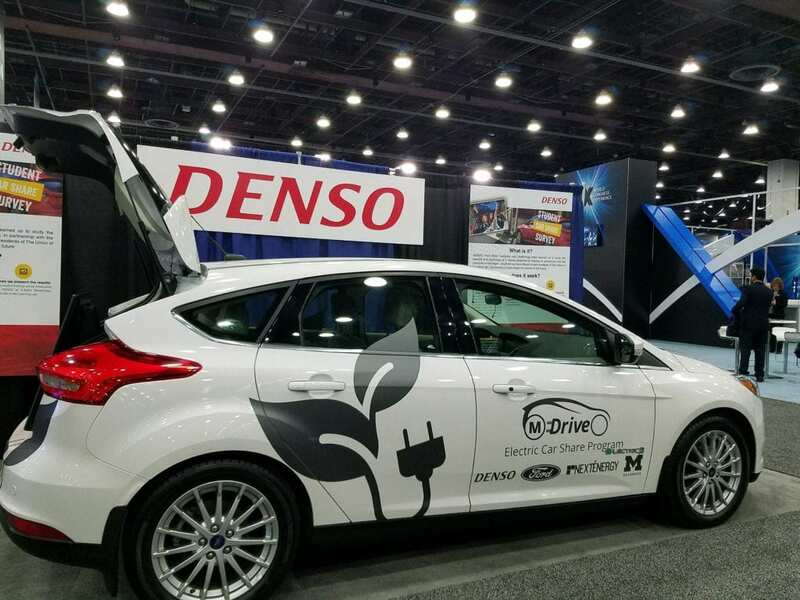 Harkins oversees DENSO’s Electric Hybrid Vehicle (EHV) components and systems development in North America, which includes traction motors, integrated starter generators (ISG), inverters, DC/DC converters, on-board chargers, and battery monitor units (BMU). 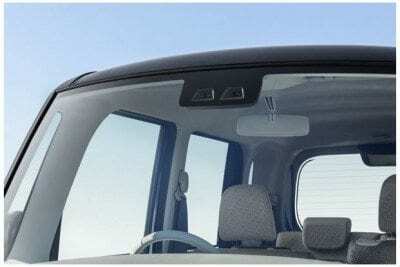 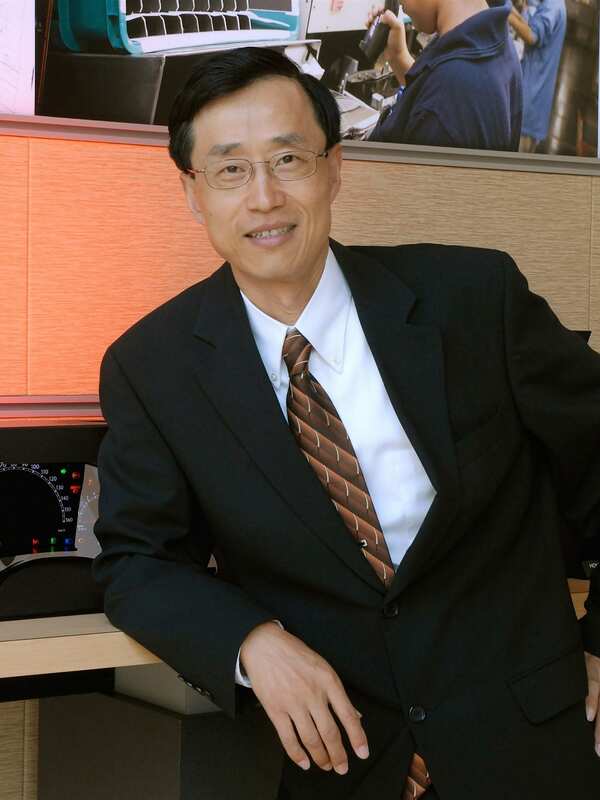 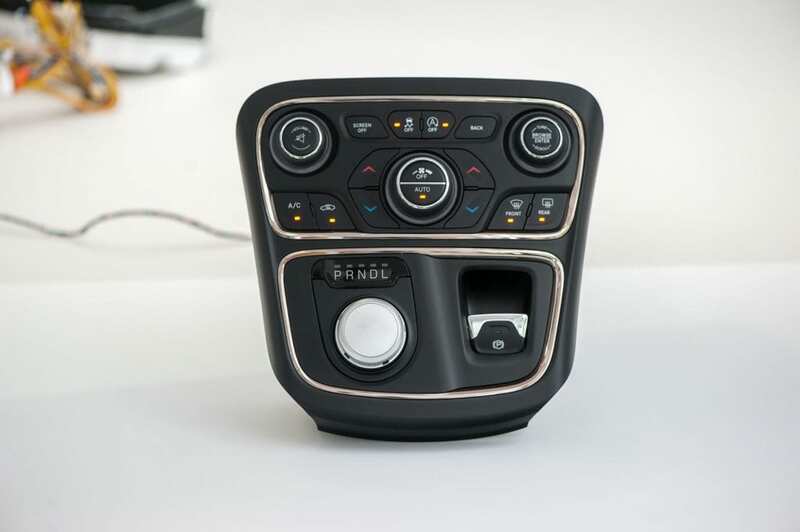 Liu oversees the design and development of instrument clusters, head-up displays (HUD), body control modules, memory seat modules, smart systems, relays, climate control panels and electronic control units, haptic control devices, driver status monitors and other information and safety products and technologies. 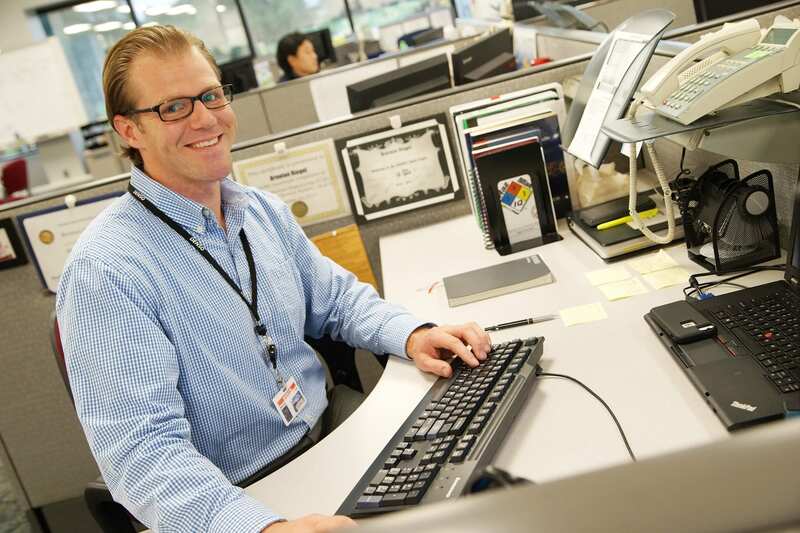 Aaron Weinfield is a senior software manager of Wireless Technologies at DENSO’s North American Research and Development Laboratories. 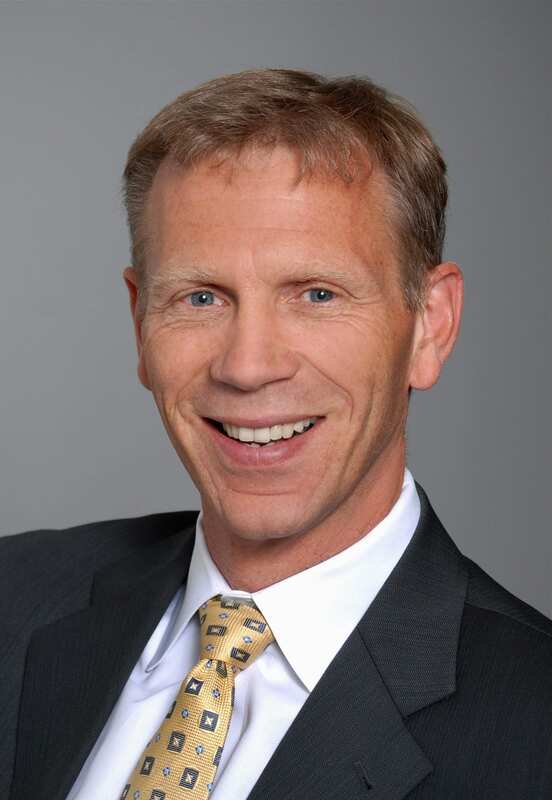 Roger Berg is vice president of Wireless Technologies at DENSO’s North American Research and Development Laboratories, overseeing vehicle communication technology. 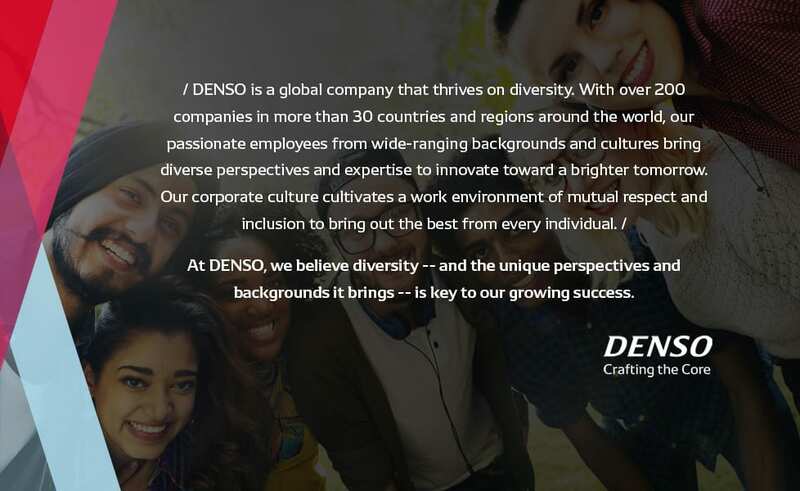 Kimberly “Kim” Madaj is the vice president of the North American Corporate Finance and Accounting group at DENSO International America, Inc. (DIAM), in Southfield, Mich.
Terry Helgesen is senior vice president of Industry and Government Affairs for DENSO International America (DIAM), Inc. 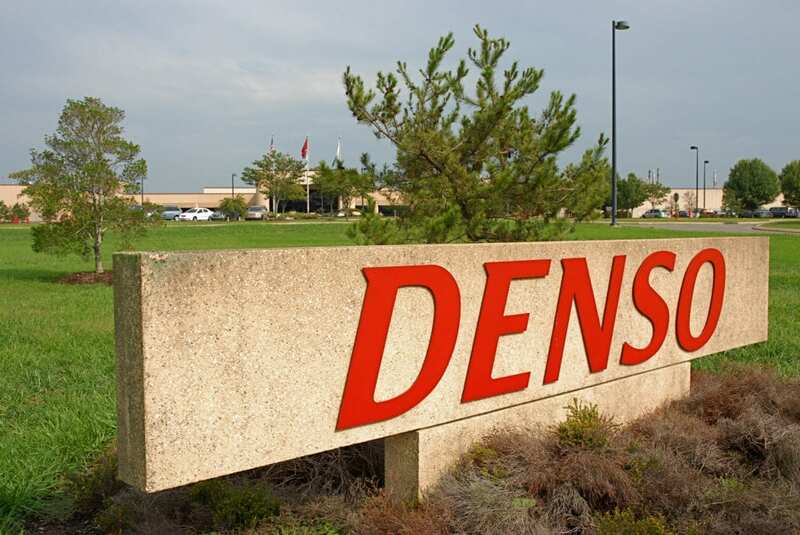 Located in Southfield, Mich., his role helps strengthen DENSO’s understanding and presence in the United States with federal and state government leaders. 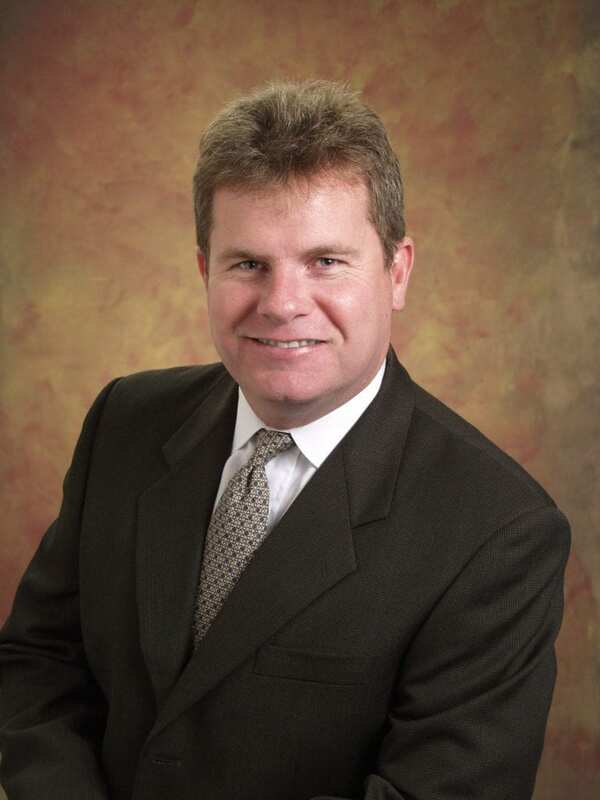 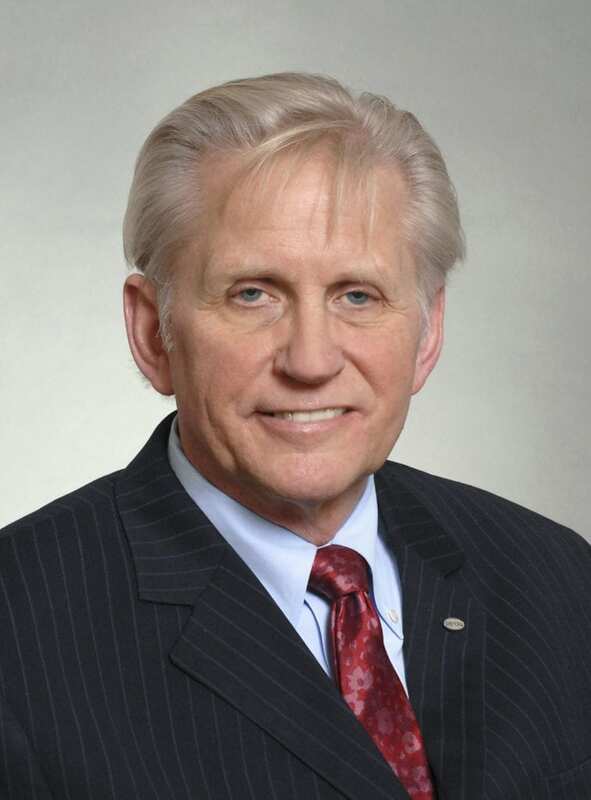 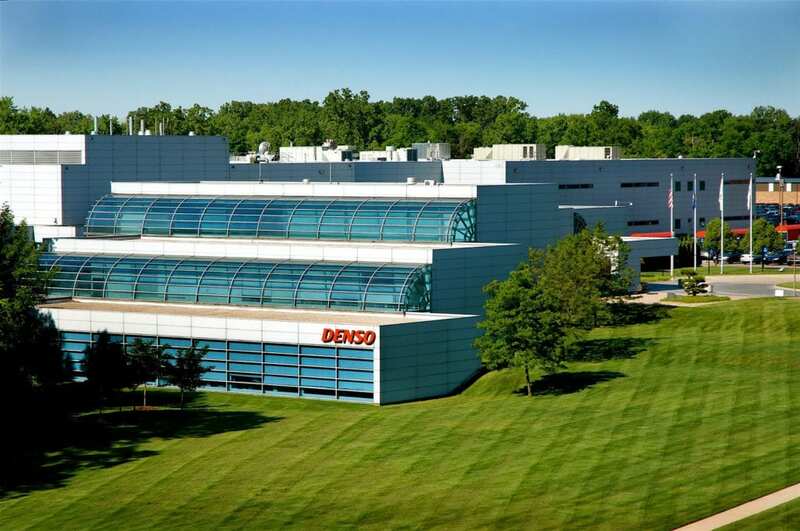 Bill Foy is senior vice president of the Sales and Marketing Division at DENSO International America, Inc. (DIAM), DENSO’s North American headquarters in Southfield, Mich., where he is responsible for overseeing Sales, Marketing and Business Operations activities for all customers. 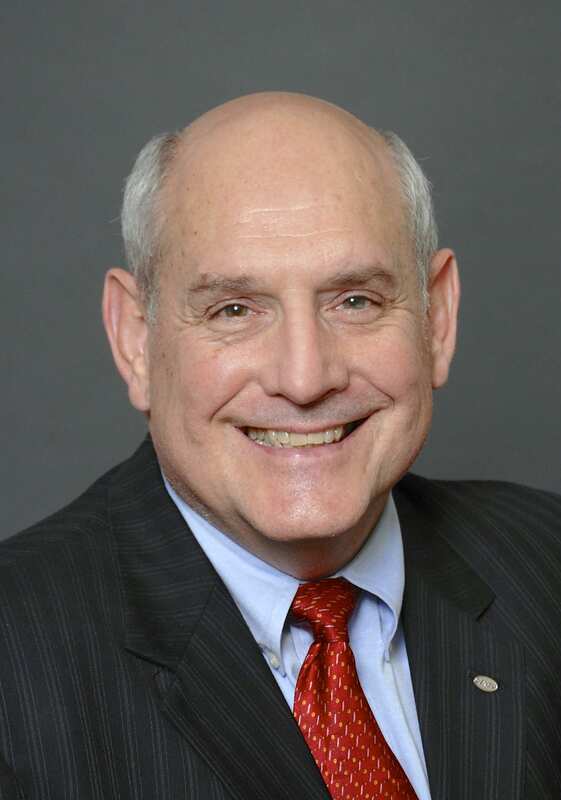 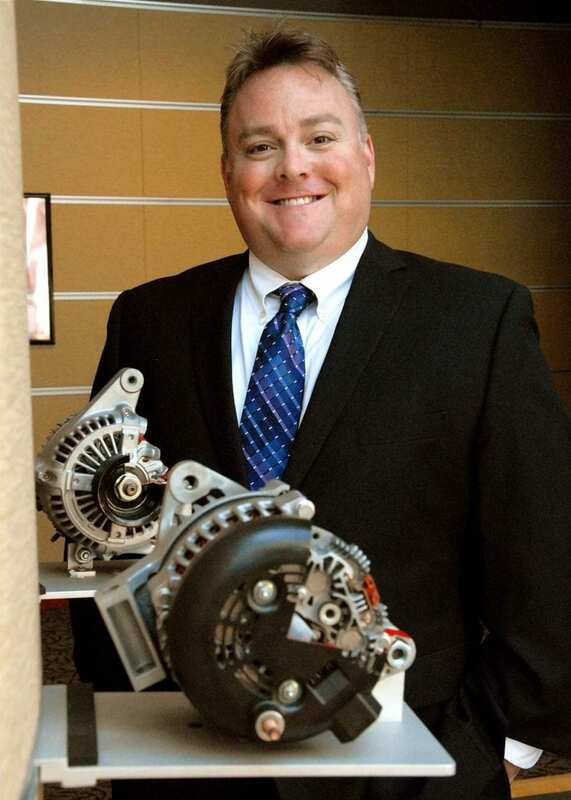 Doug Patton is executive vice president of Engineering and chief technical officer of DENSO International America, Inc. (DIAM), and senior director of DENSO Corp. 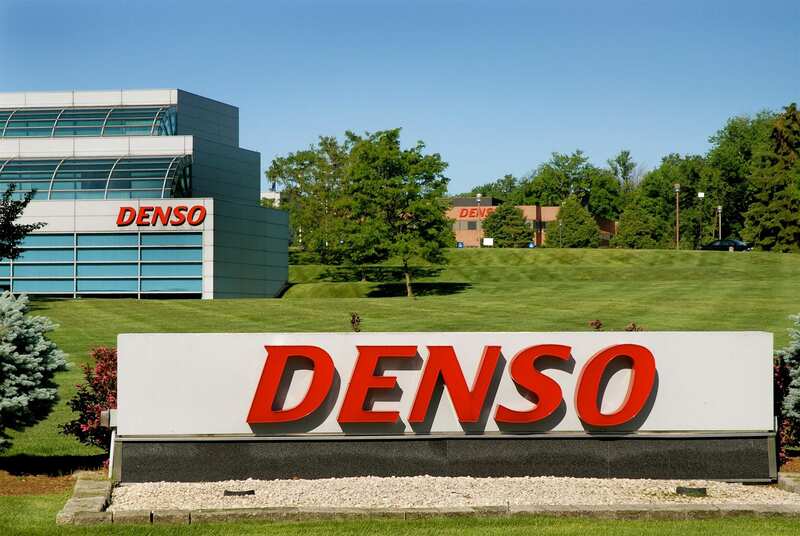 Located at DENSO’s North American headquarters in Southfield, Michigan, he oversees all North American product engineering, campus facilities including all testing operations and Engineering Administration. 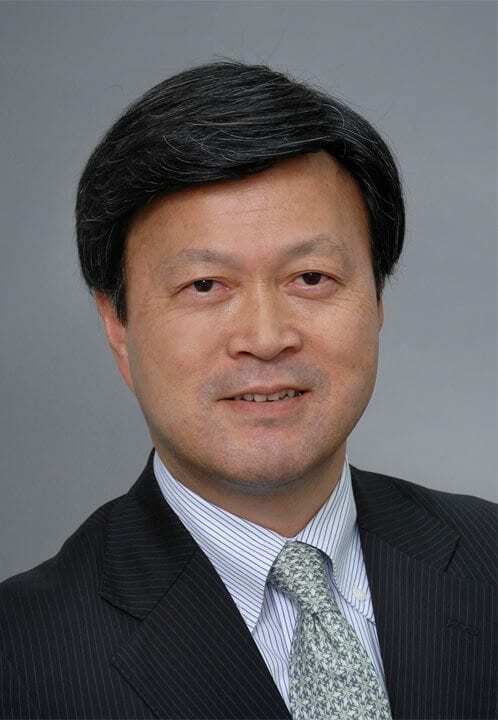 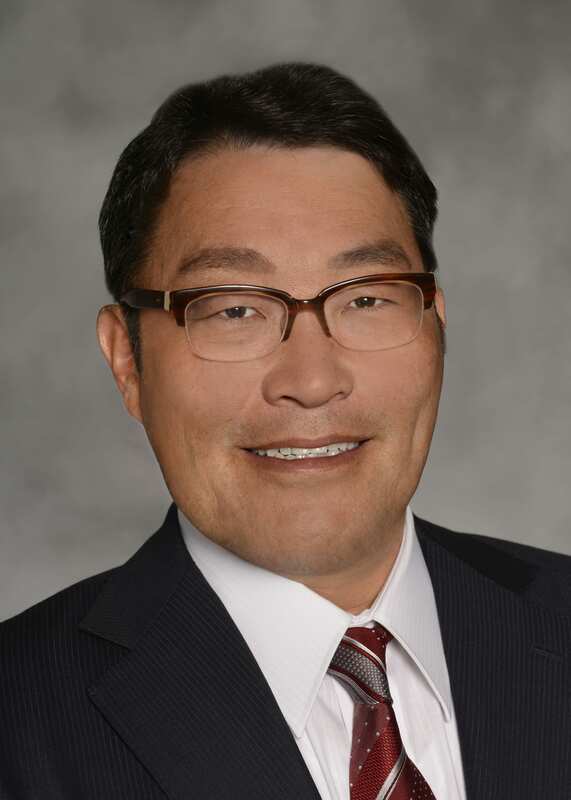 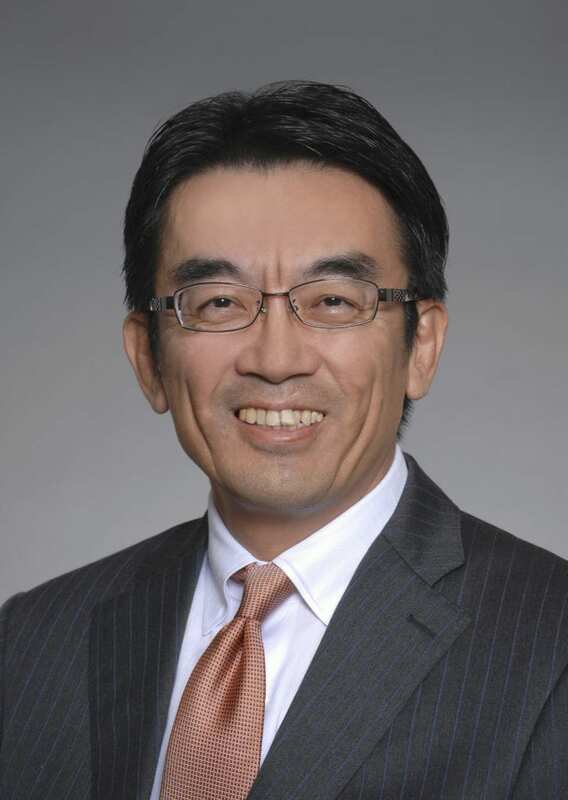 Hisaaki Sato is president and chief operating officer (COO) of DENSO International America, Inc. (DIAM) located at DENSO’s North American headquarters in Southfield, Michigan. 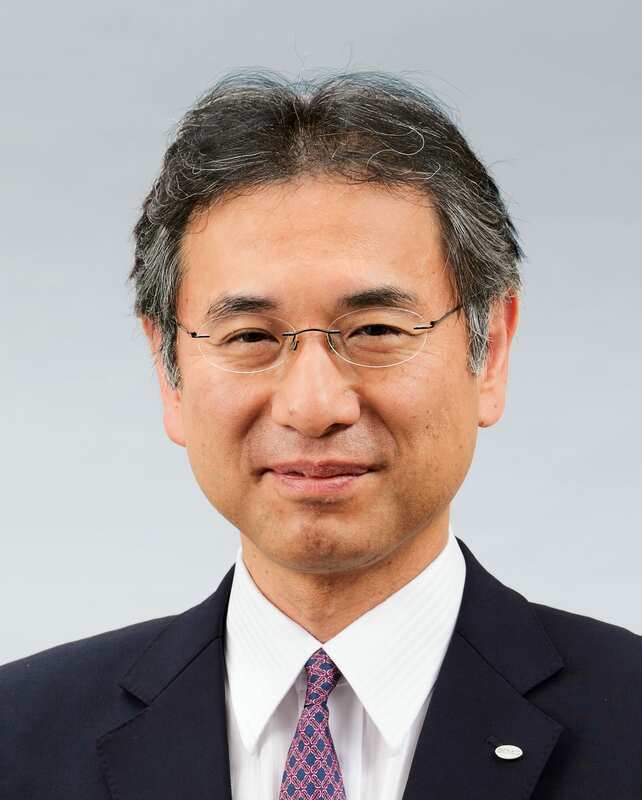 Kenichiro “Ken” Ito is chairman of DENSO’s North American Board of Directors and chief executive officer (CEO) of DENSO International America, Inc. (DIAM). 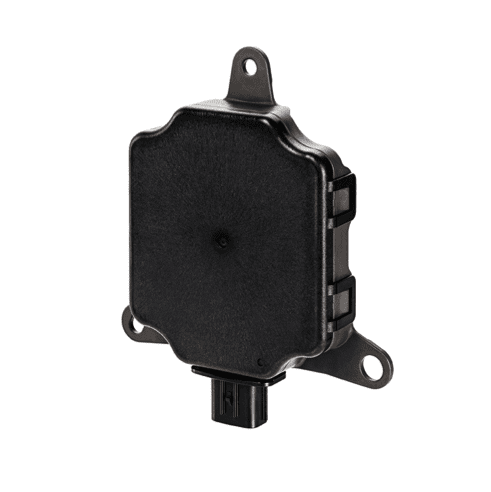 DENSO provides control panels for automotive HVAC systems. 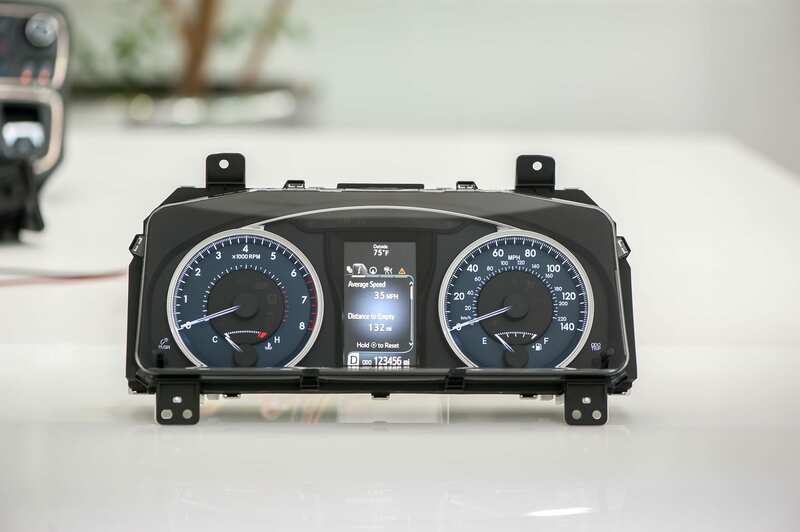 DENSO developed the world’s first full thin film transistor (TFT) color liquid crystal display (LCD) instrument cluster. 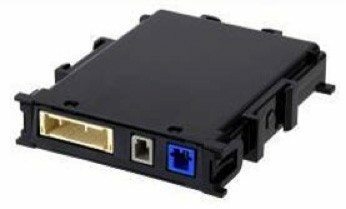 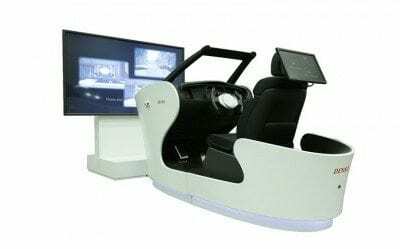 It provides a wide range of information that can be viewed graphically in different display modes according to the driving situation and to meet the driver’s preferences. 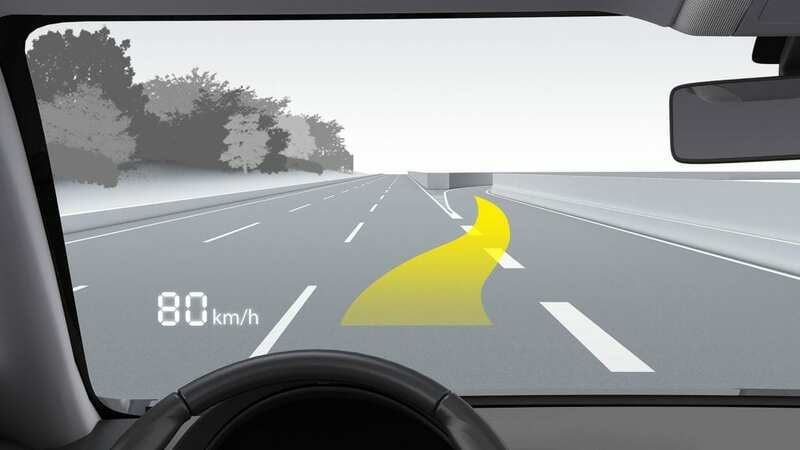 As the automotive industry heads toward automated vehicles, Heads-up Display technology is slated to play major role in how information is presented to \the driver and its occupants. 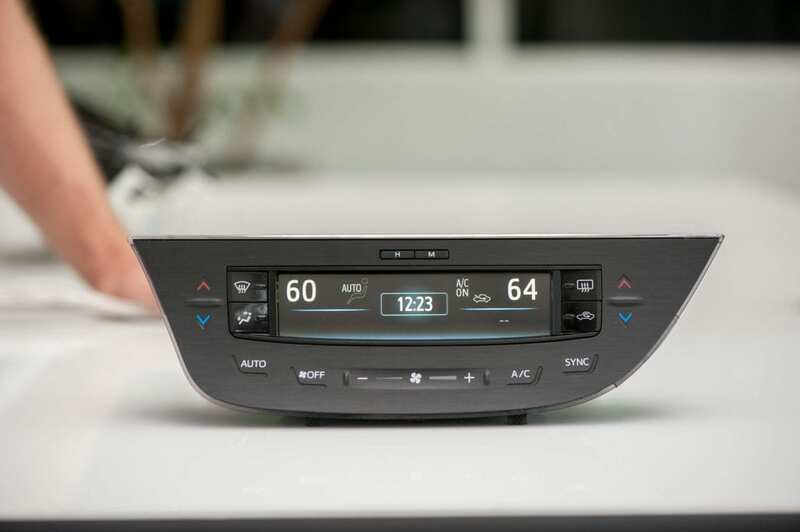 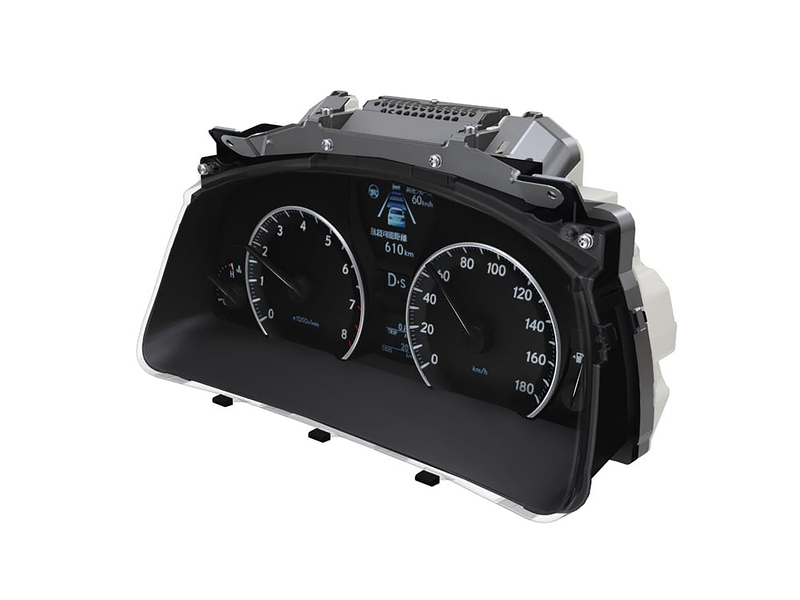 Vehicle instrument clusters are required to provide drivers with a large and ever-increasing amount of information, styled to match the vehicle’s design. 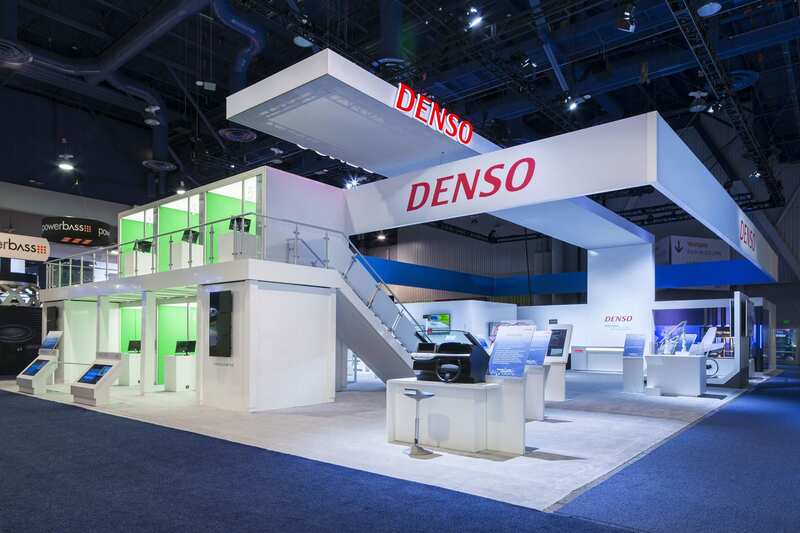 DENSO has developed a range of sophisticated instrument clusters, in various configurations, that convey information efficiently and safely. 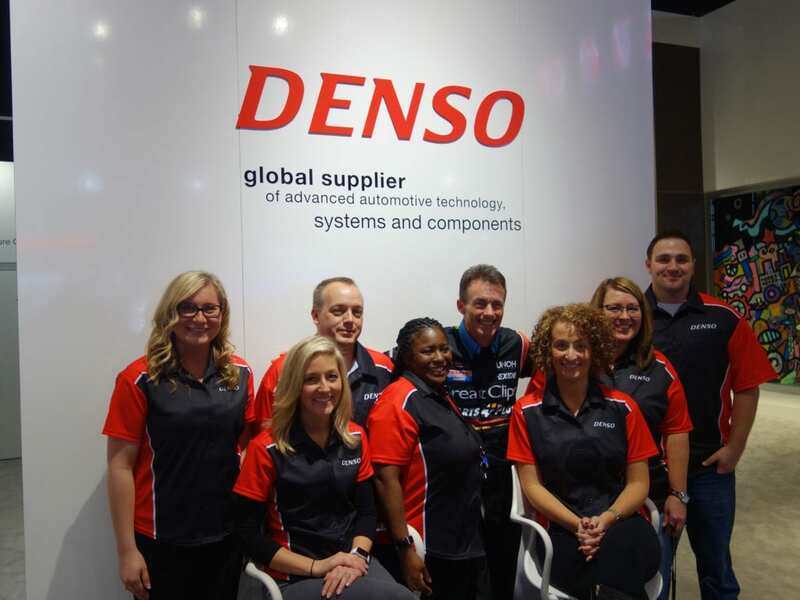 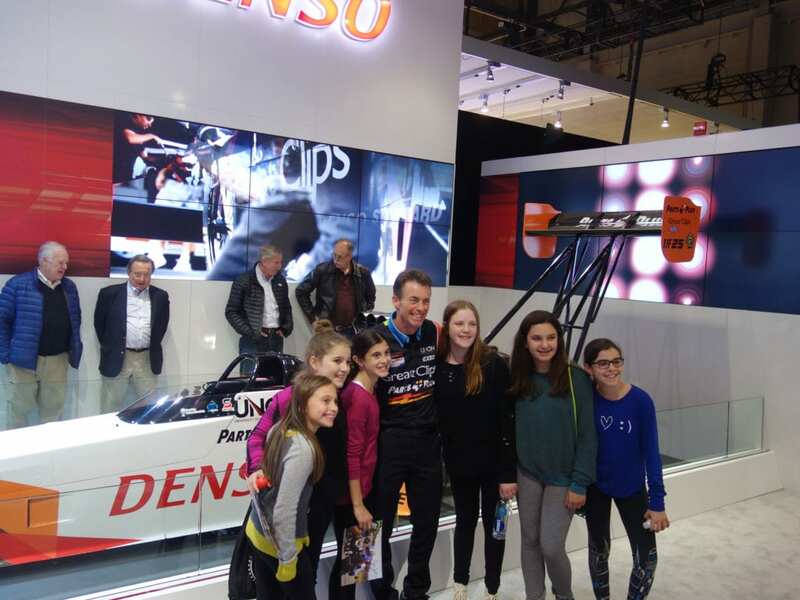 DENSO recruiters pose with DENSO-sponsored NHRA driver, Clay Millican during NAIAS 2017. 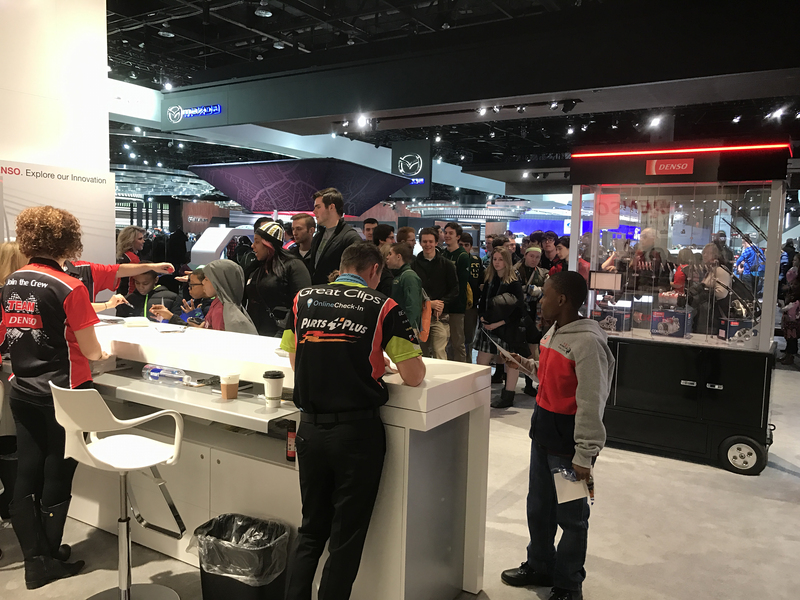 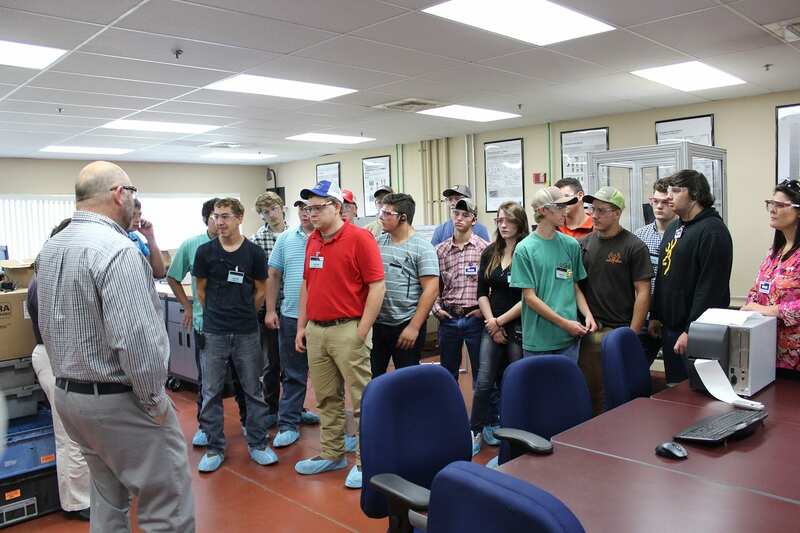 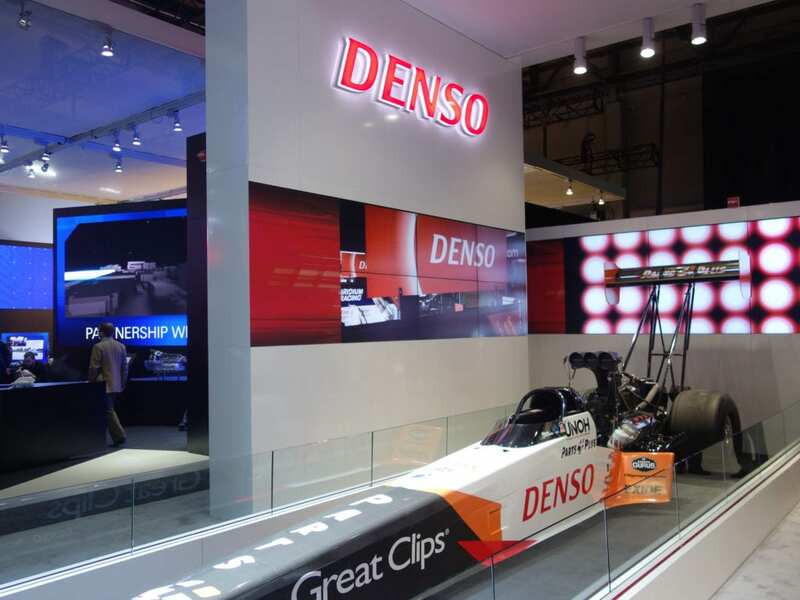 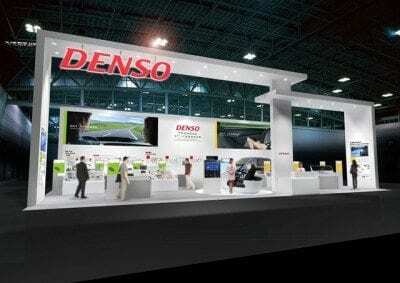 DENSO hosted a three-day recruiting event during the public days of the show. 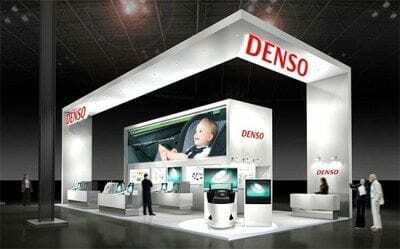 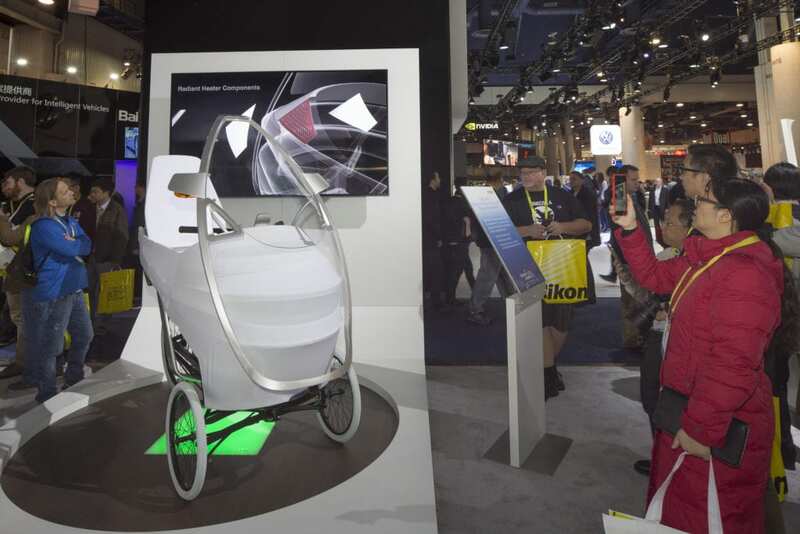 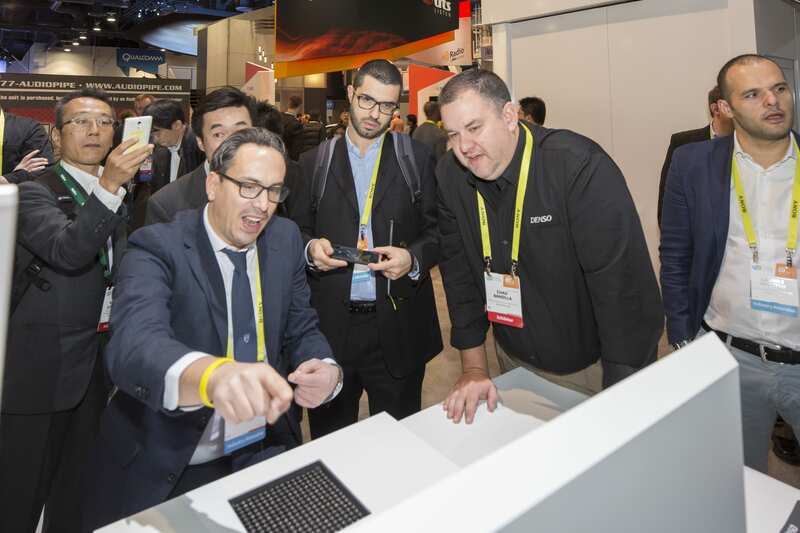 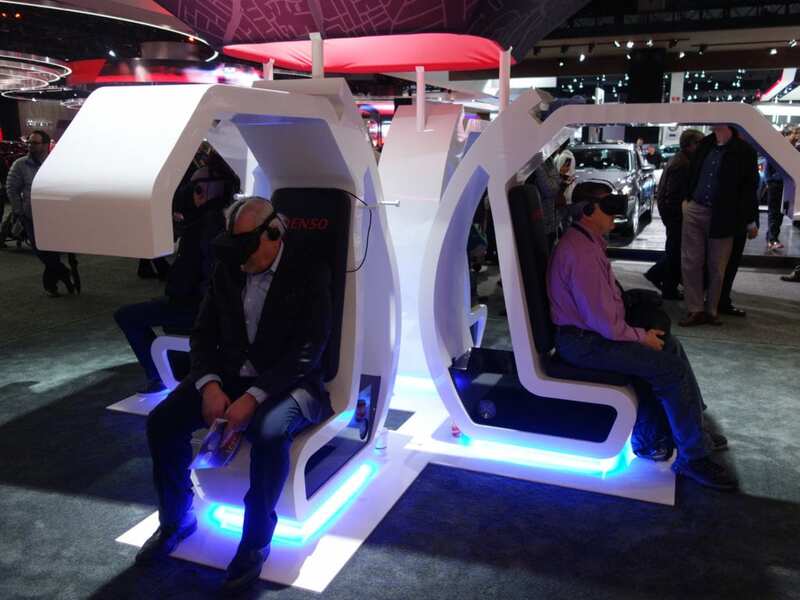 Visitors to DENSO’s booth watch a demonstration of DENSO’s Holographic Haptic Controller.